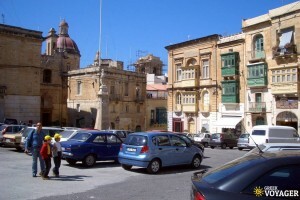 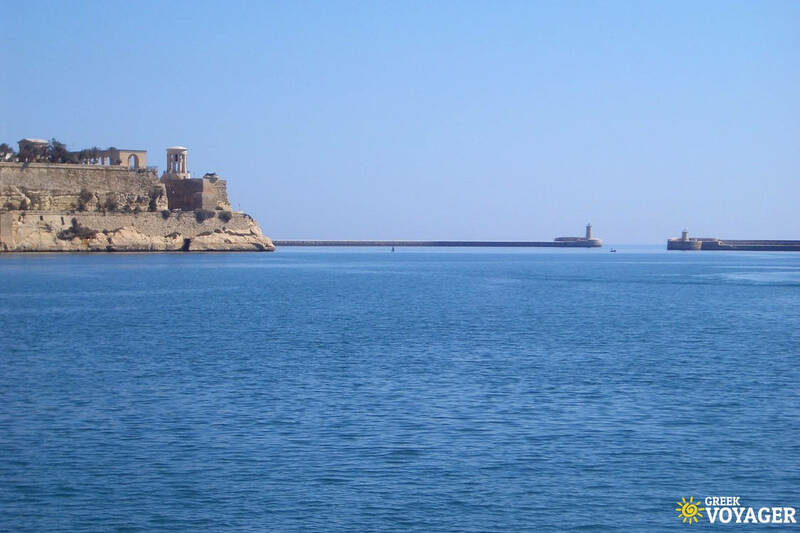 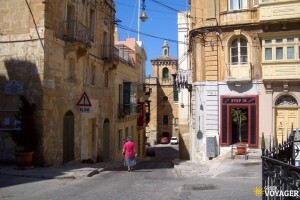 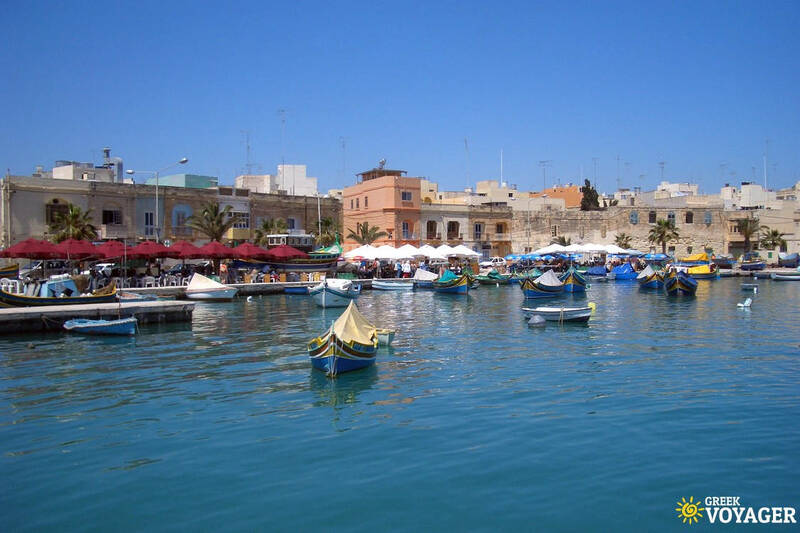 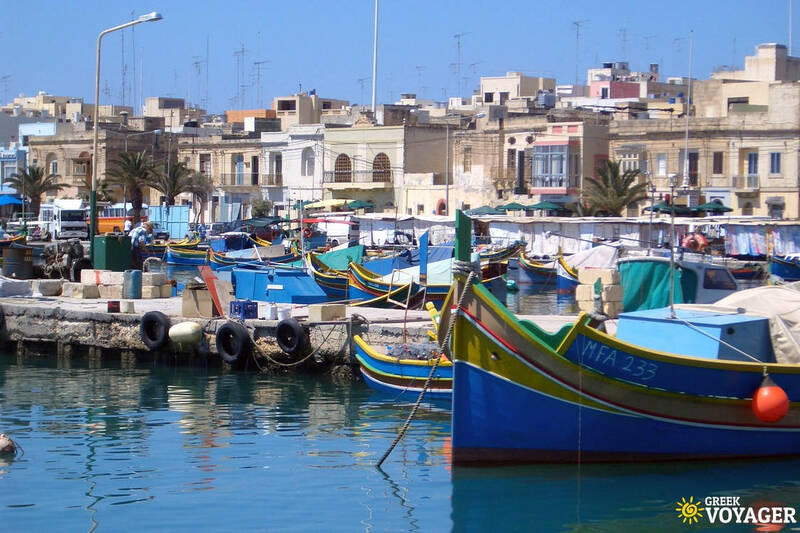 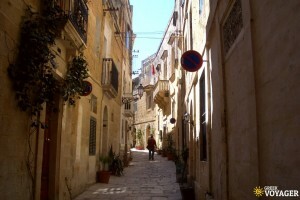 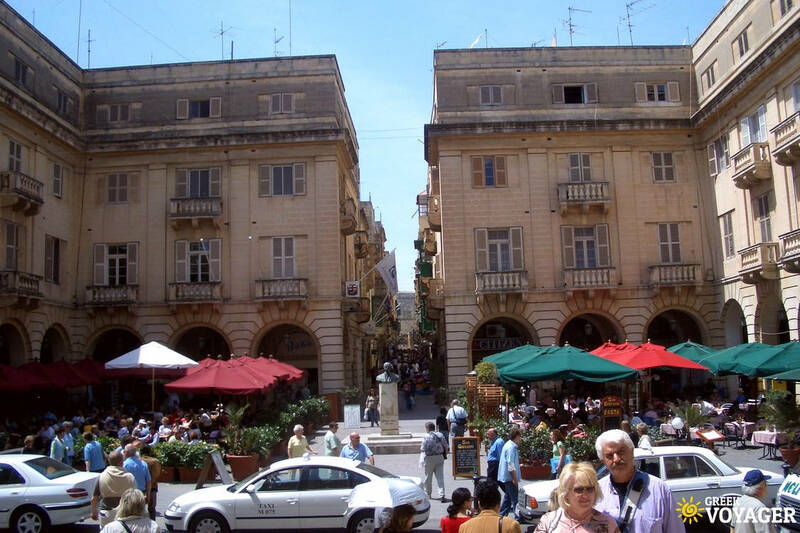 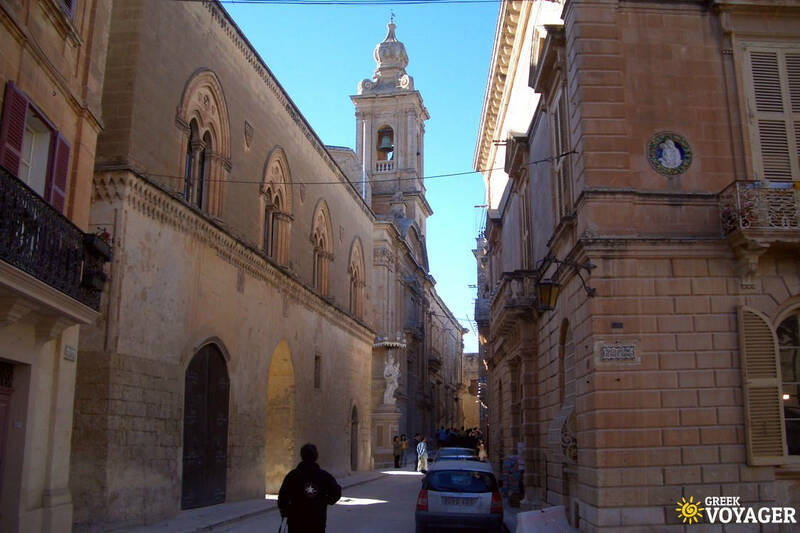 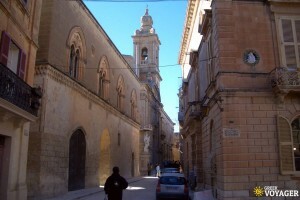 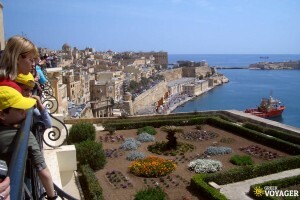 Malta is 93 km south of Sicily and 288 km north of Africa. 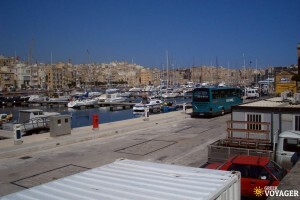 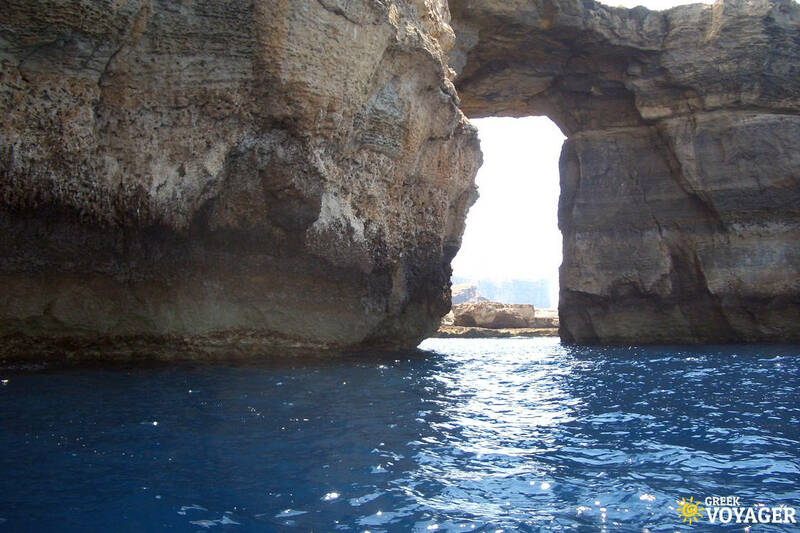 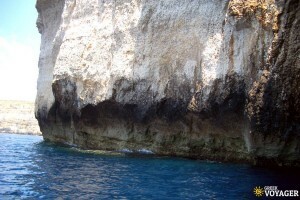 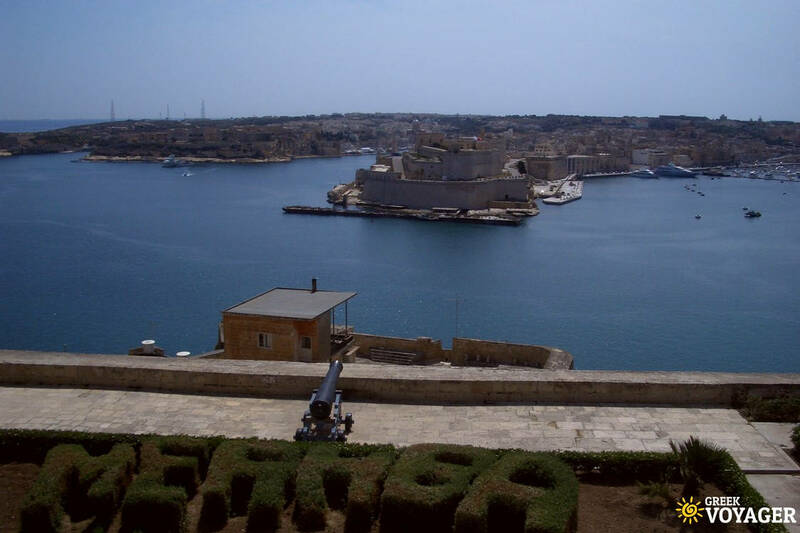 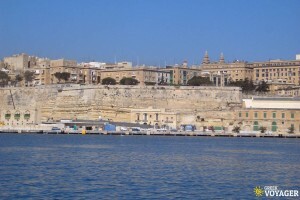 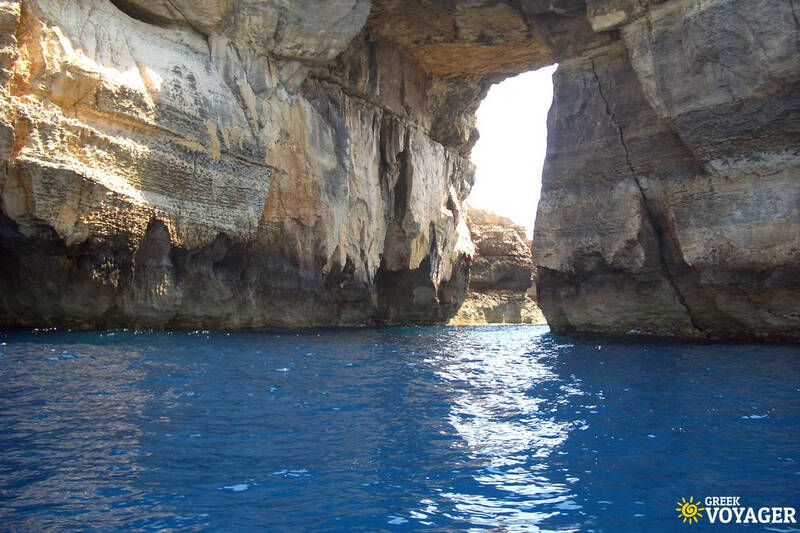 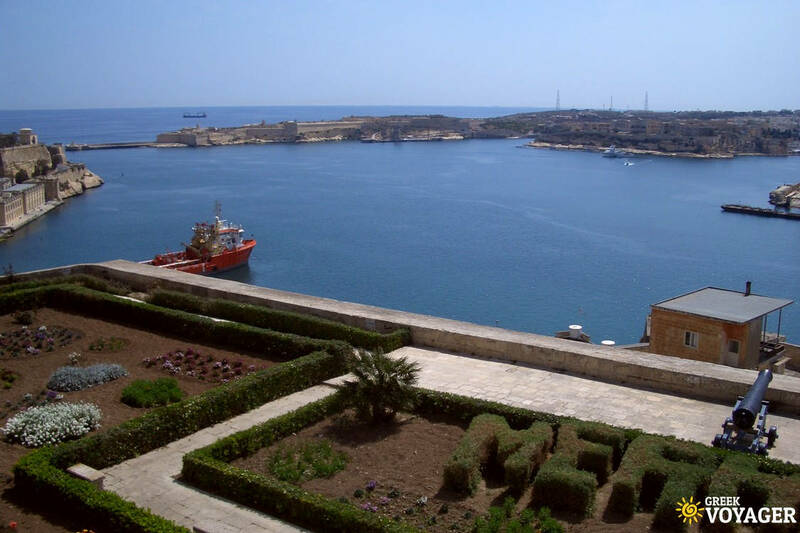 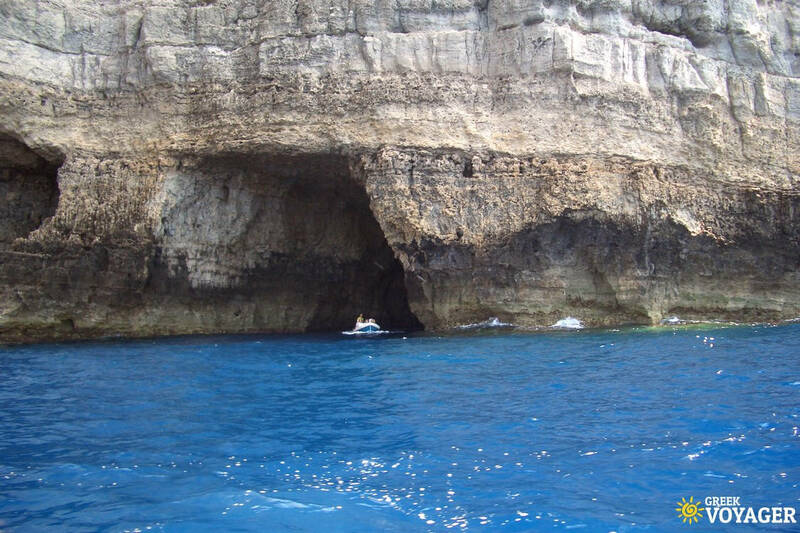 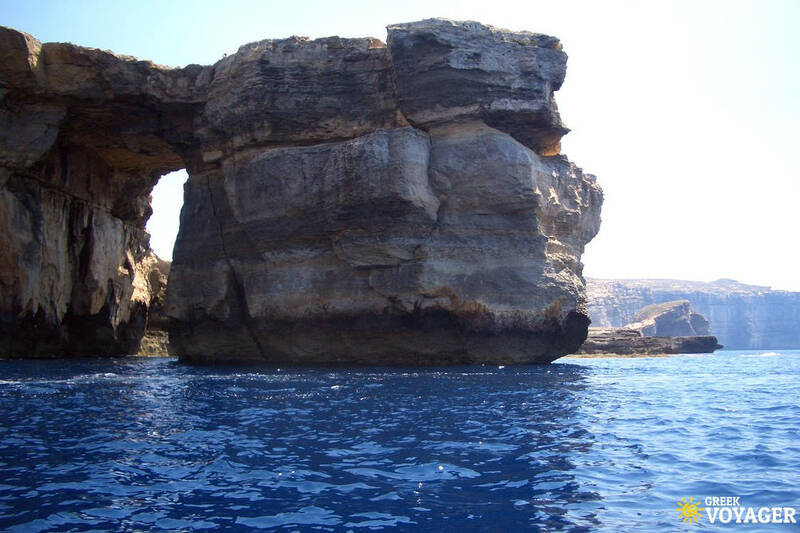 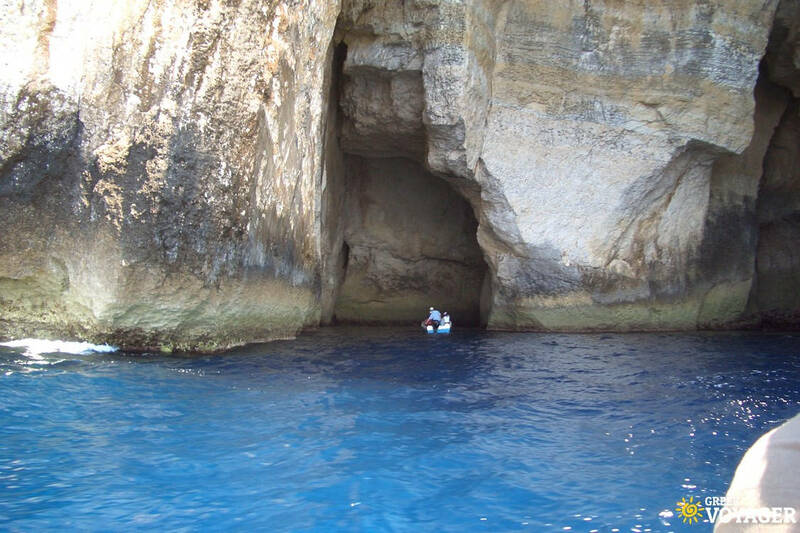 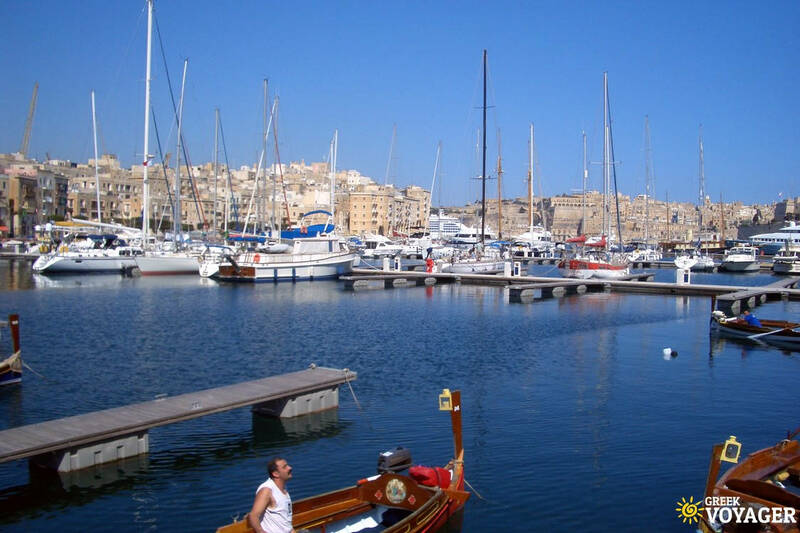 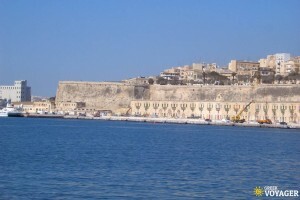 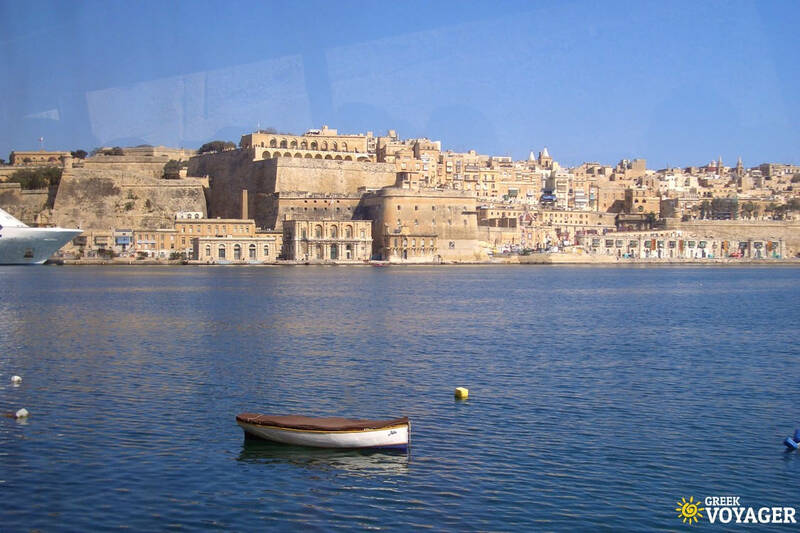 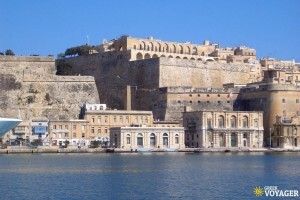 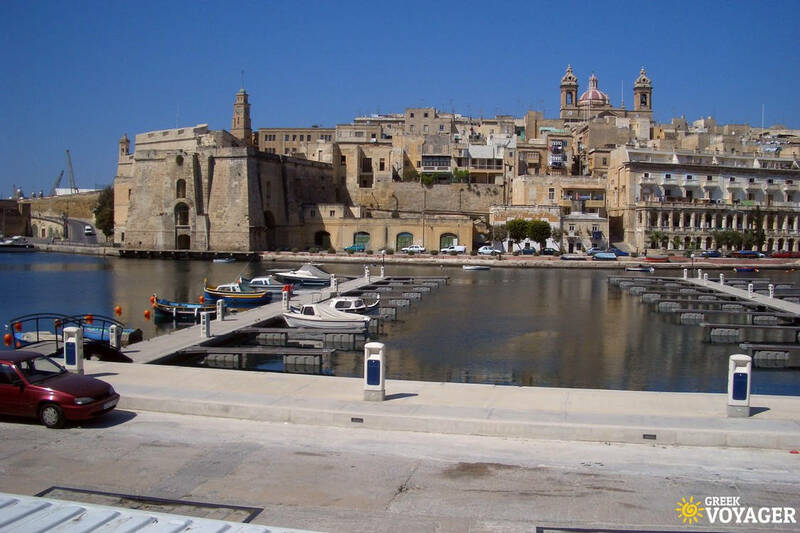 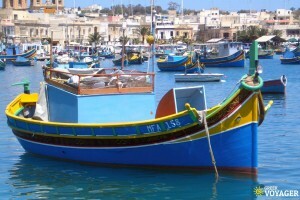 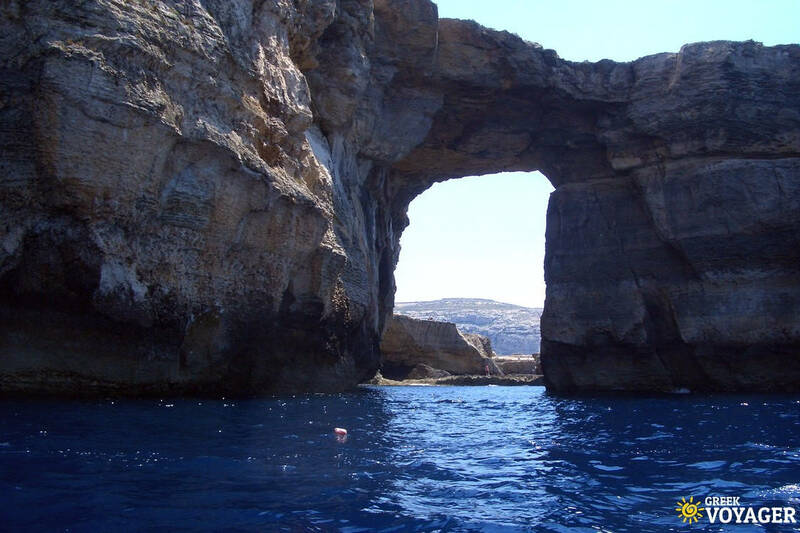 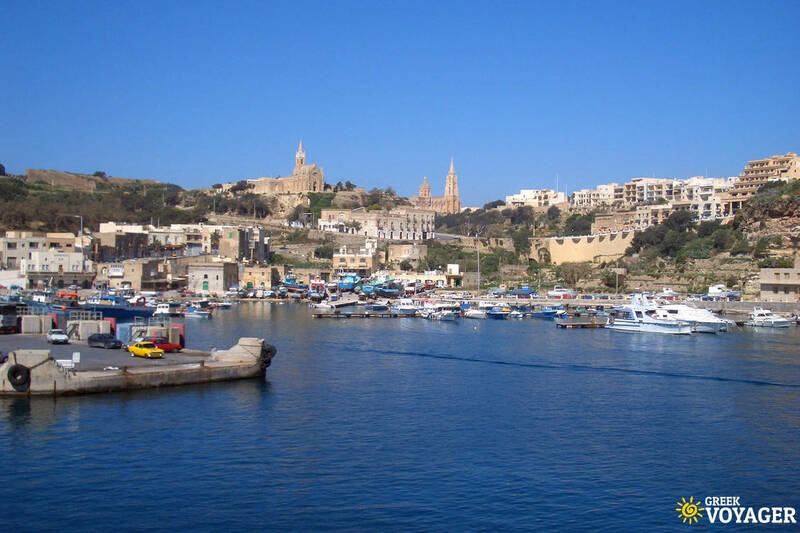 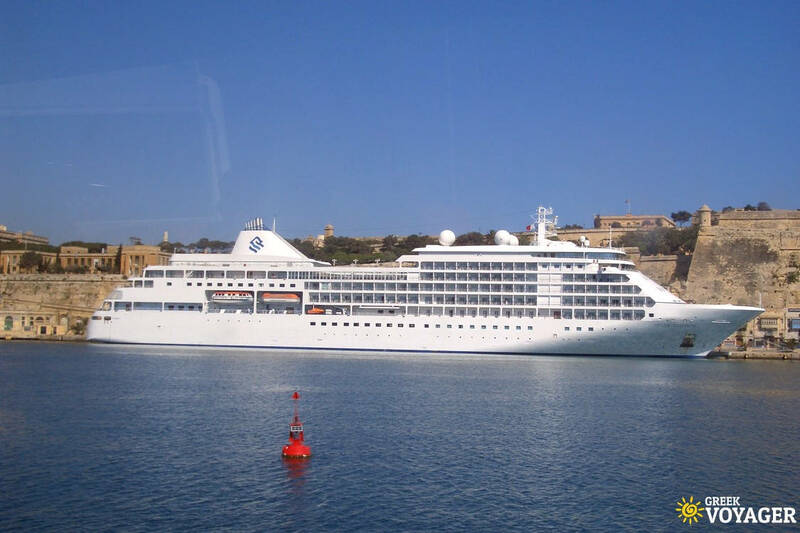 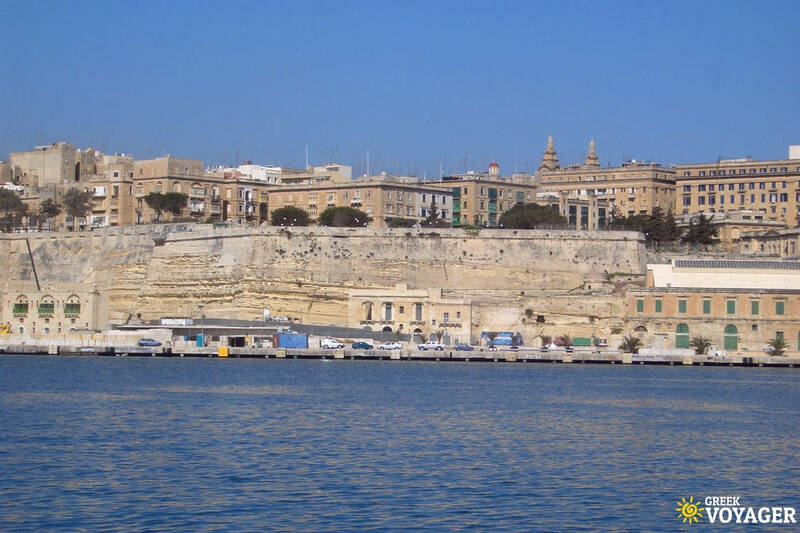 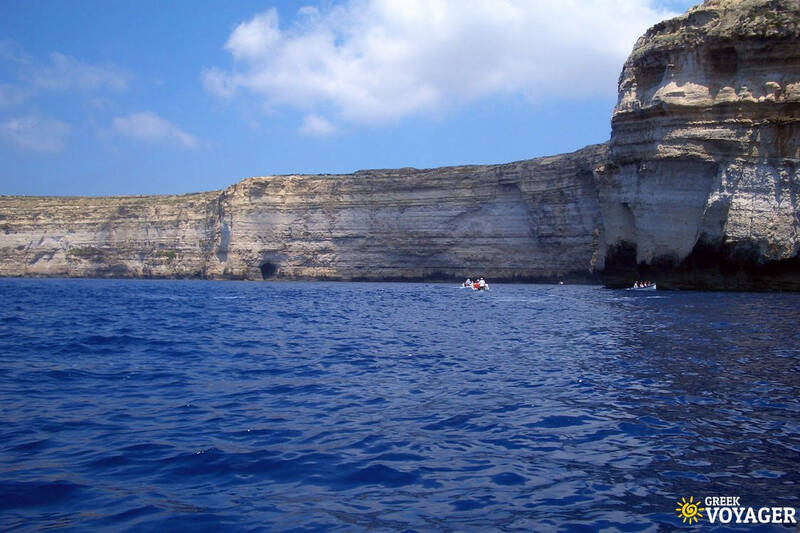 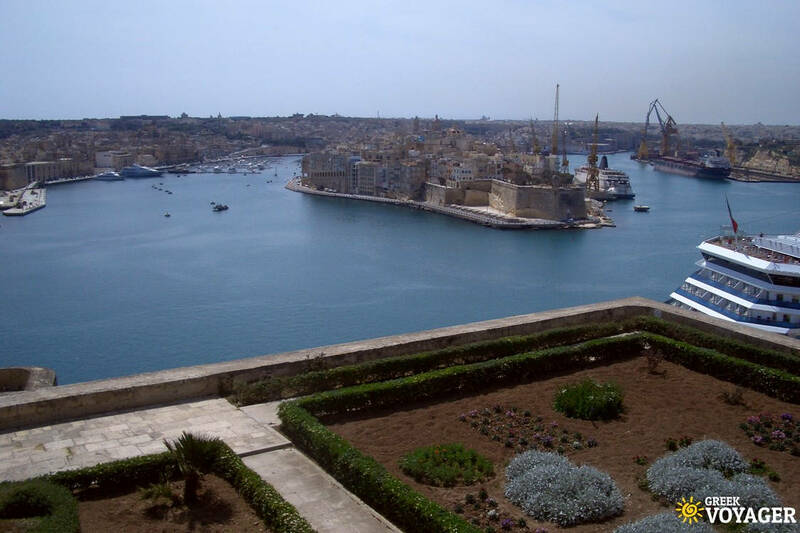 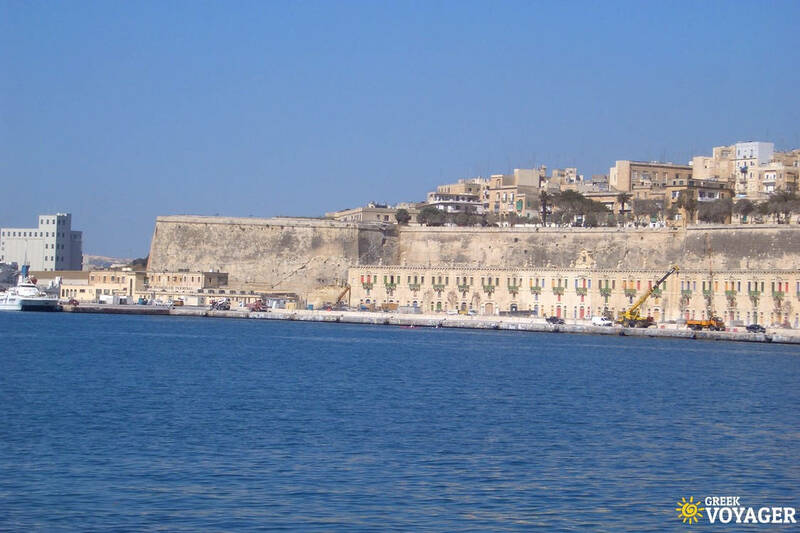 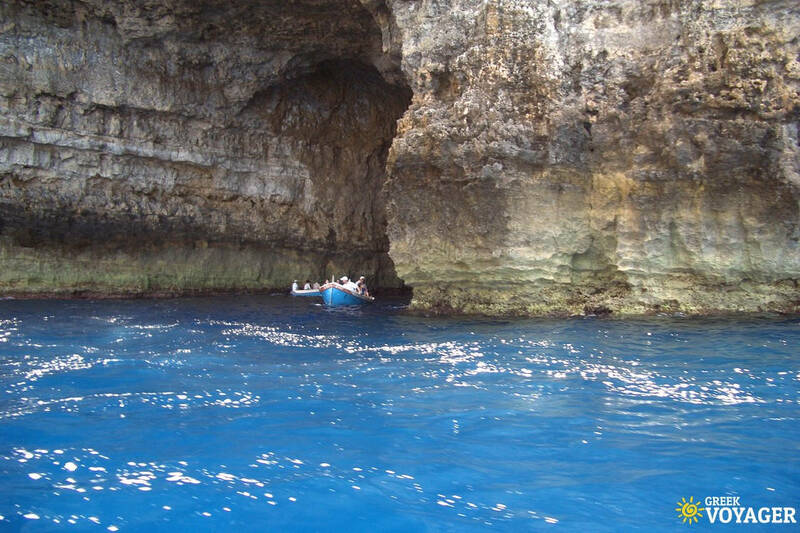 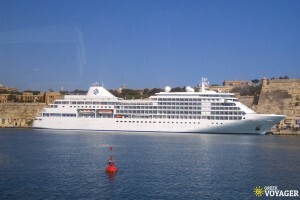 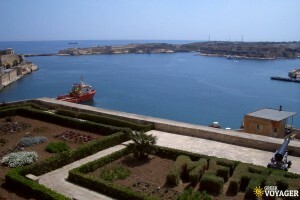 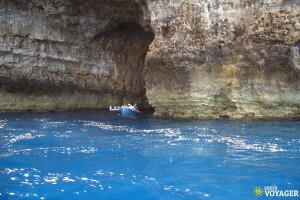 The Maltese archipelago consists of three islands: Malta, Gozo and Comino. 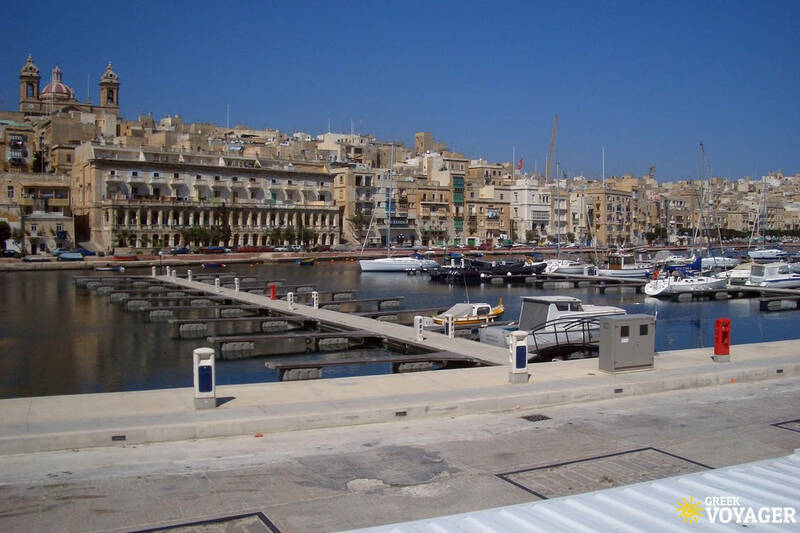 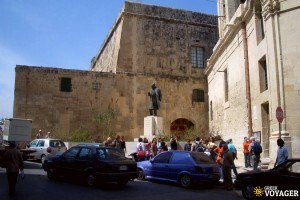 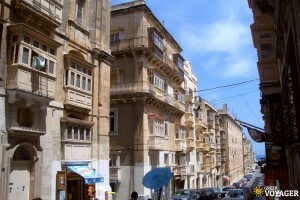 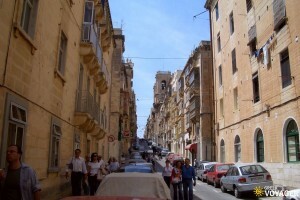 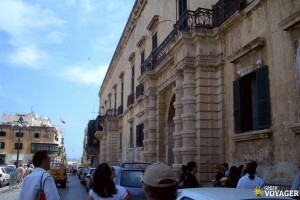 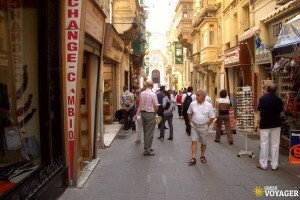 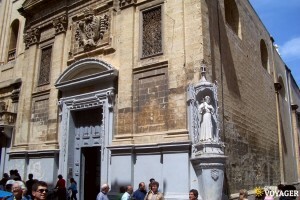 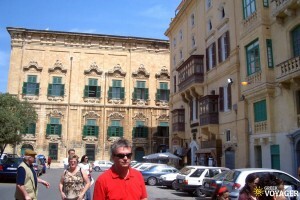 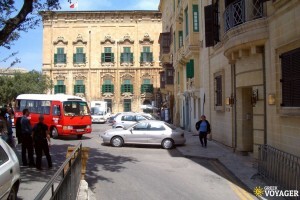 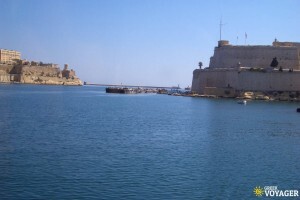 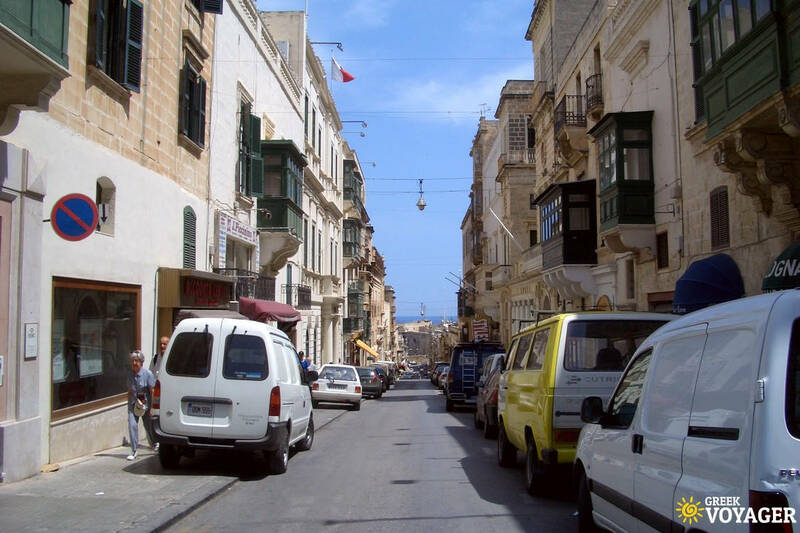 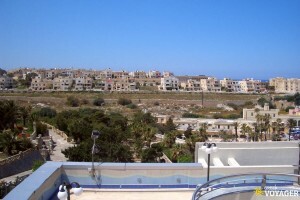 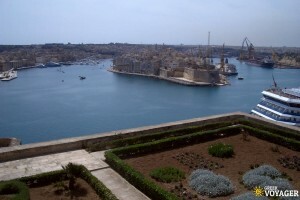 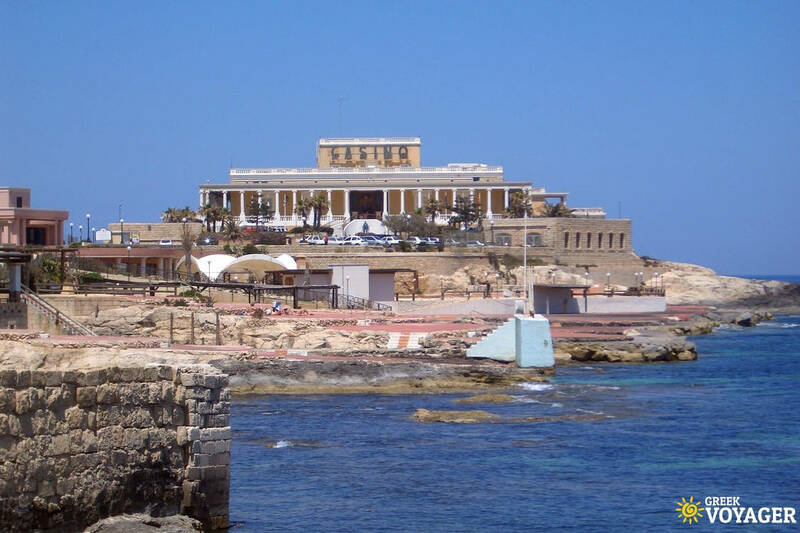 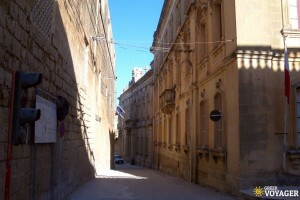 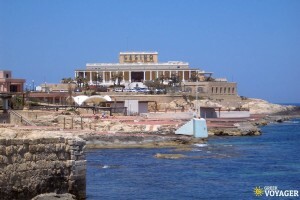 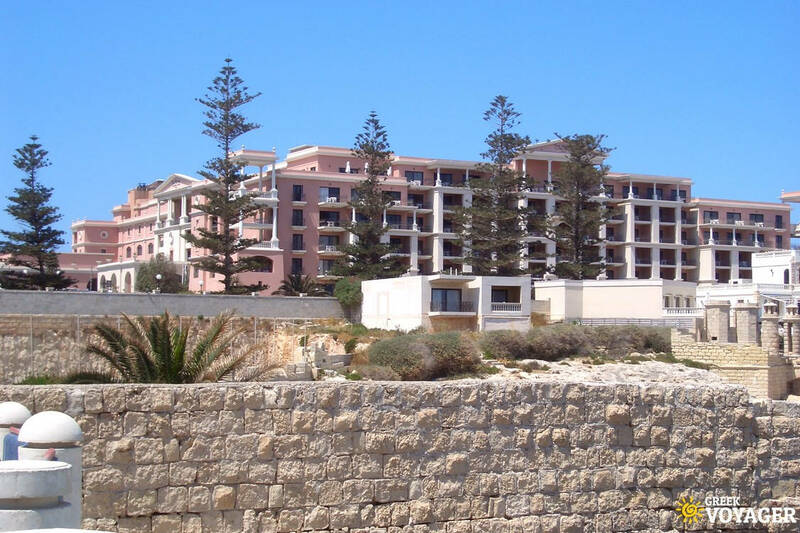 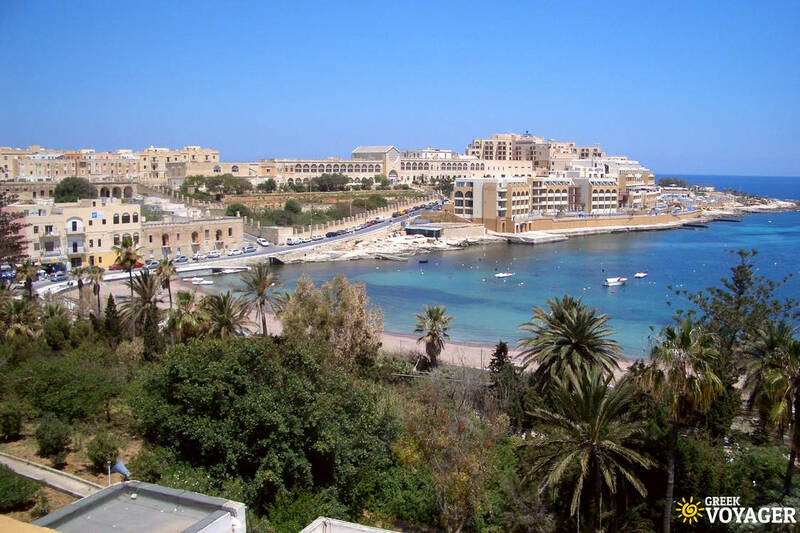 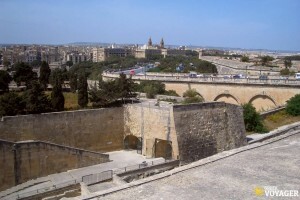 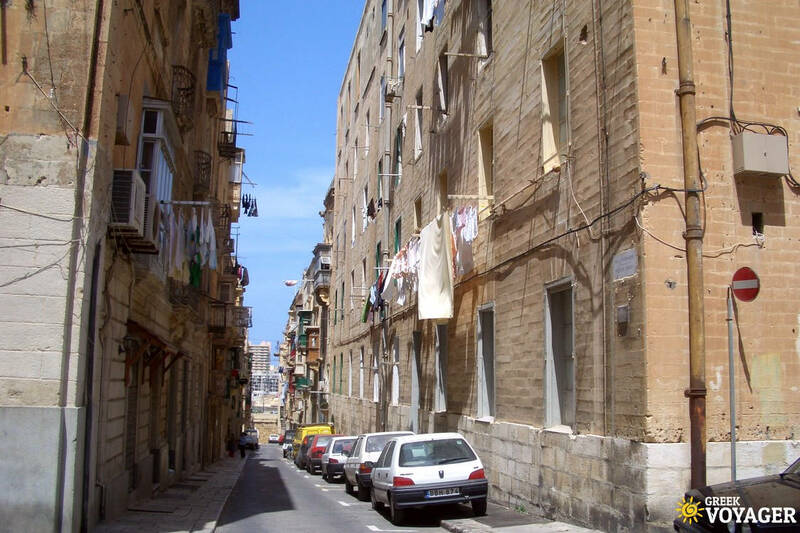 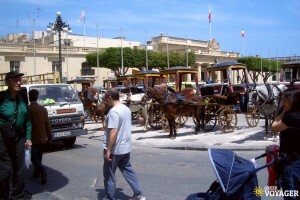 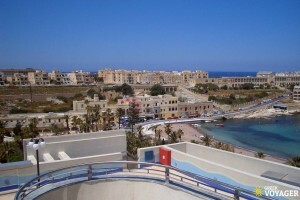 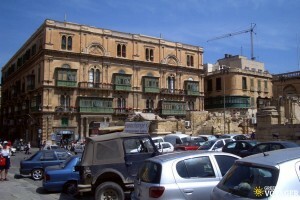 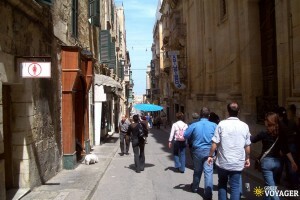 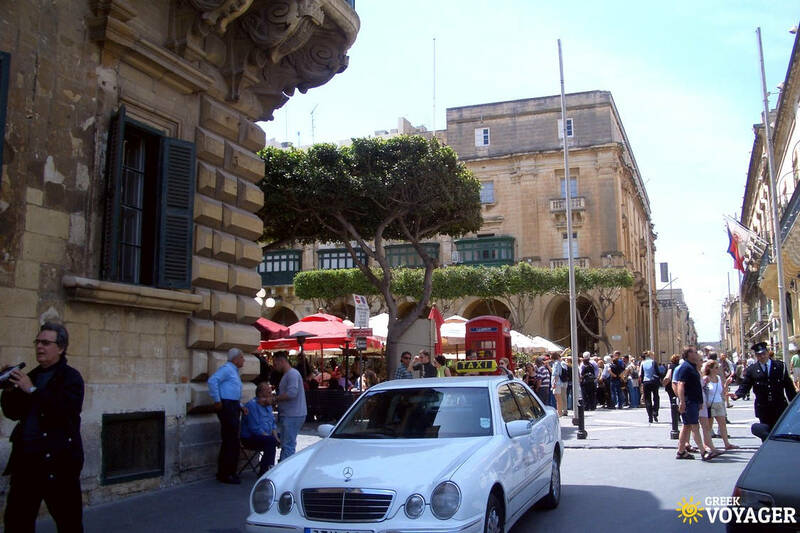 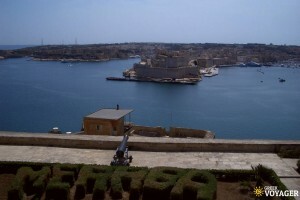 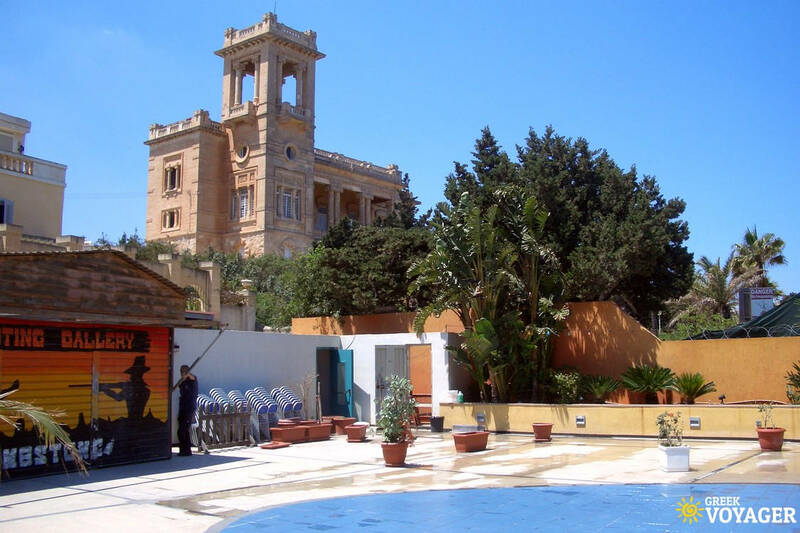 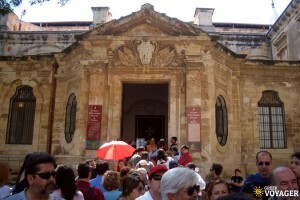 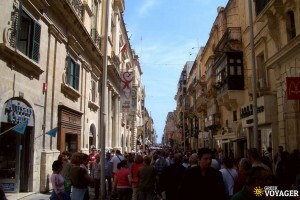 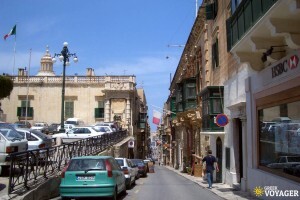 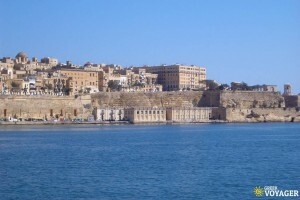 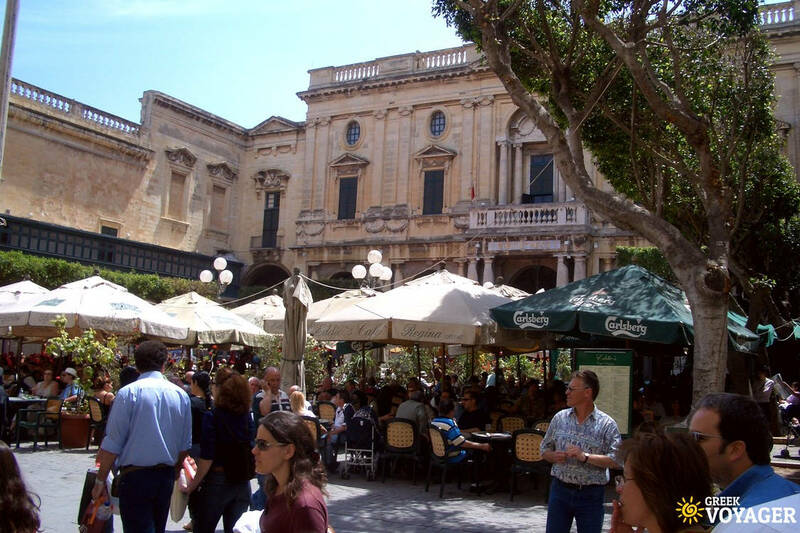 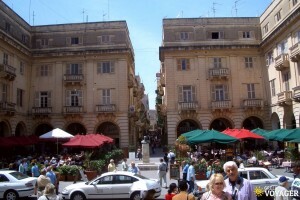 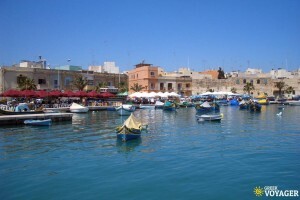 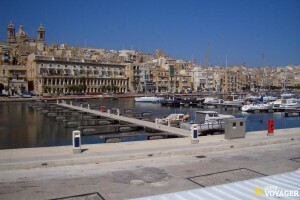 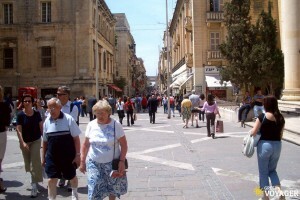 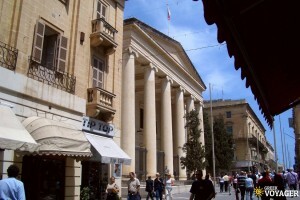 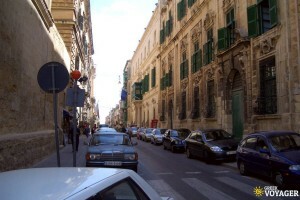 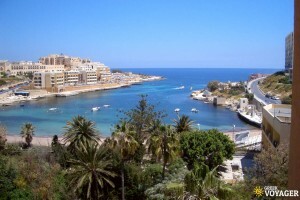 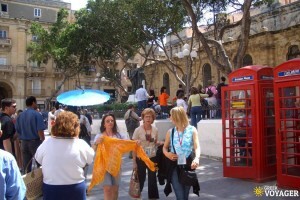 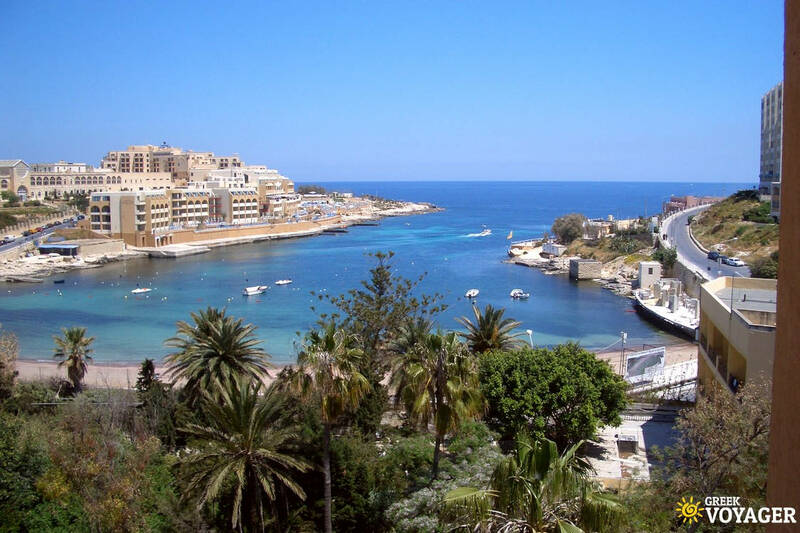 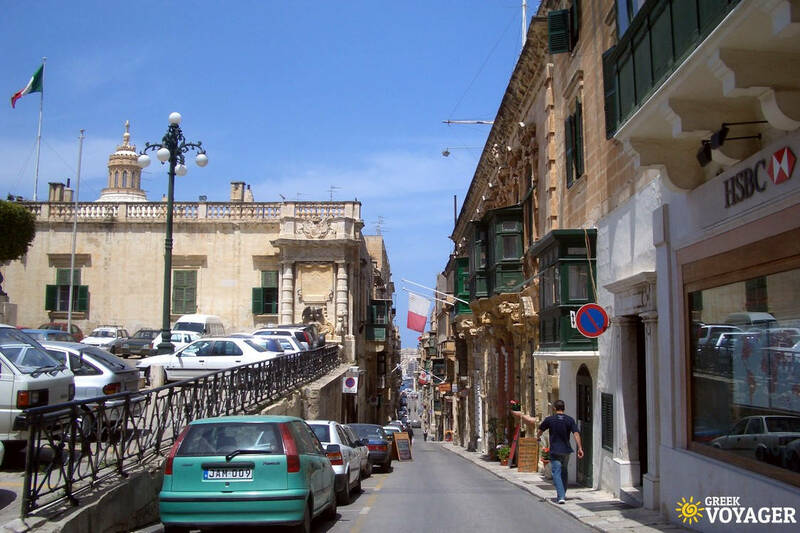 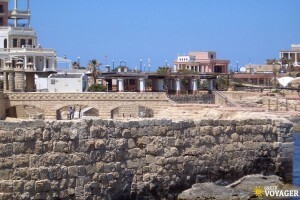 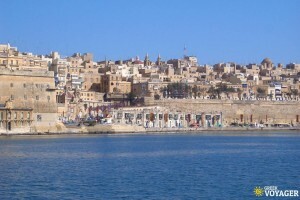 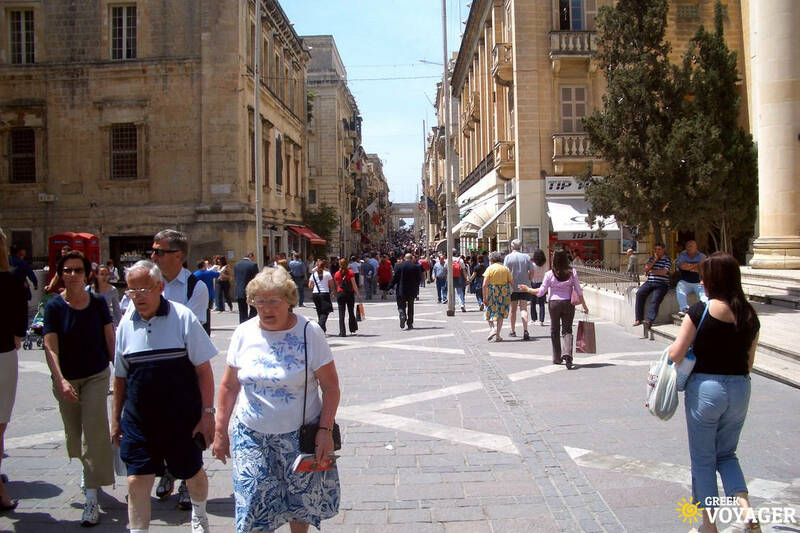 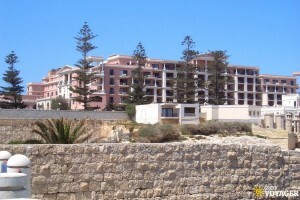 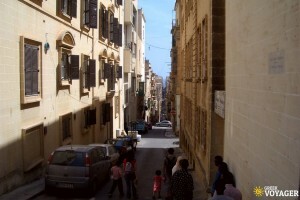 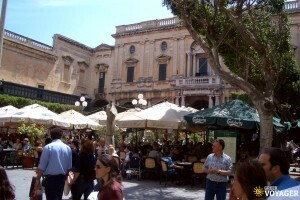 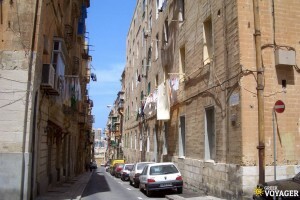 Malta is the largest island and the cultural, commercial and administrative center. 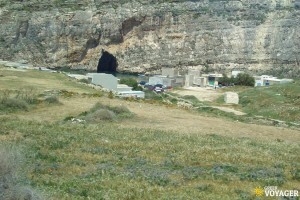 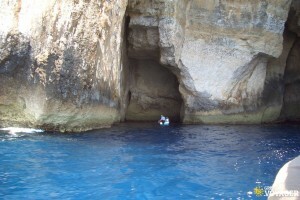 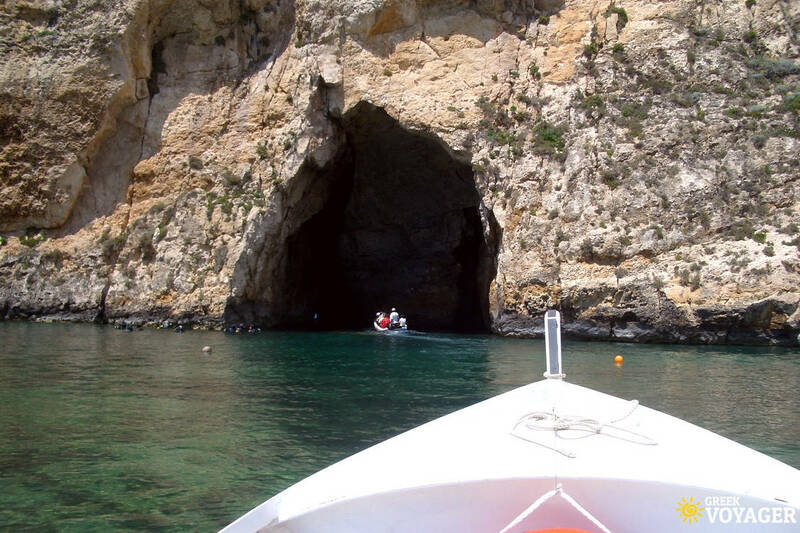 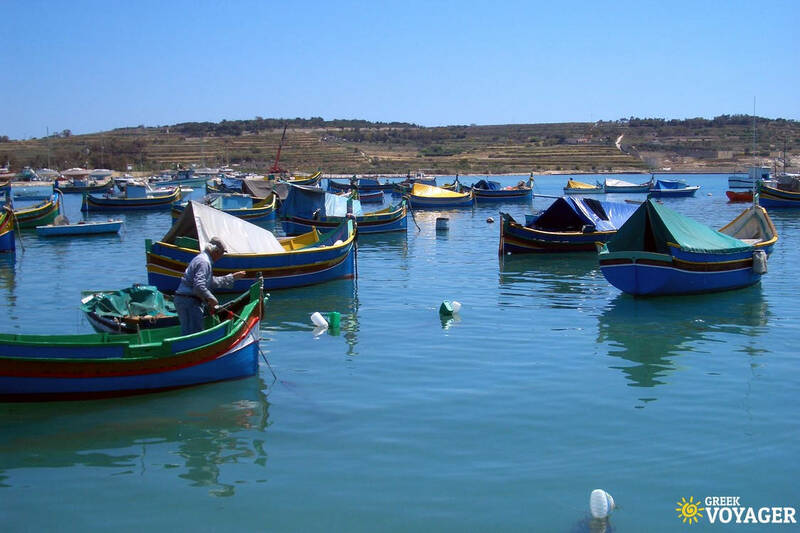 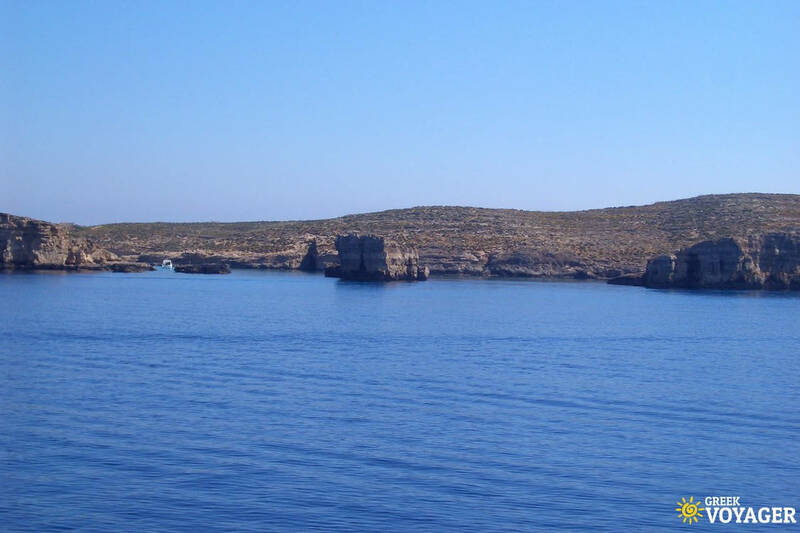 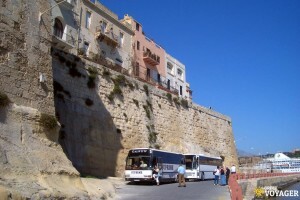 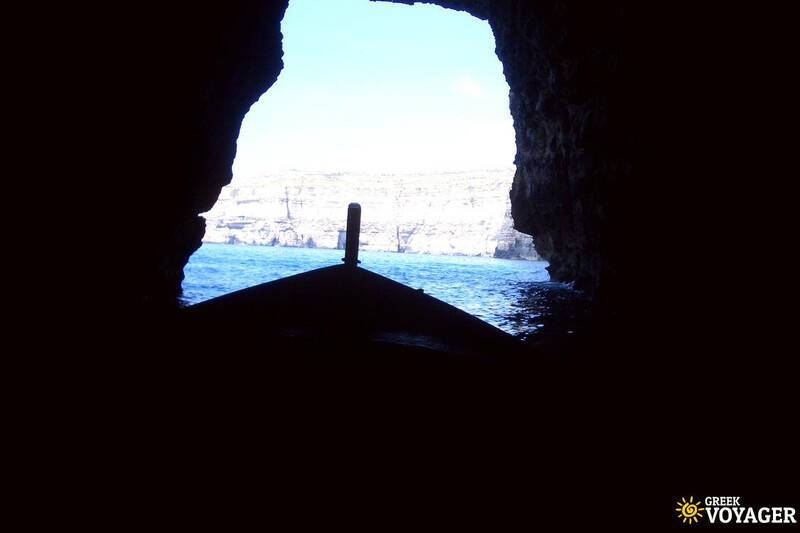 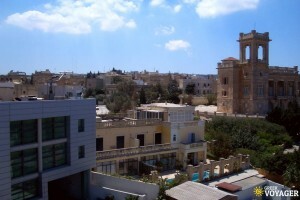 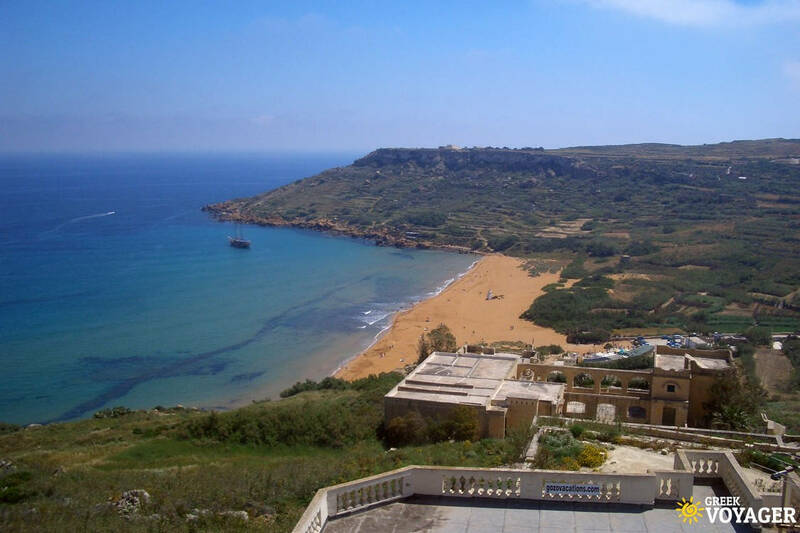 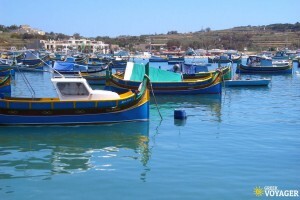 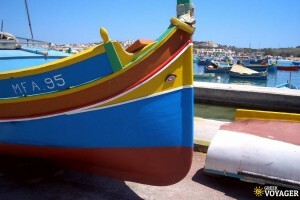 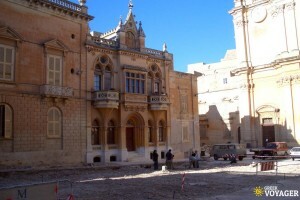 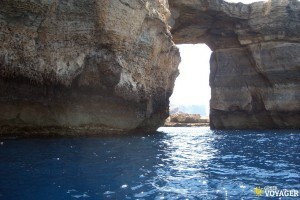 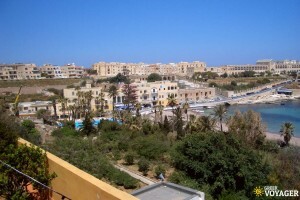 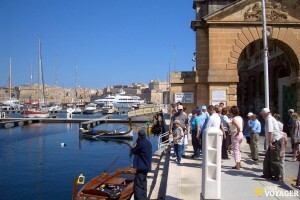 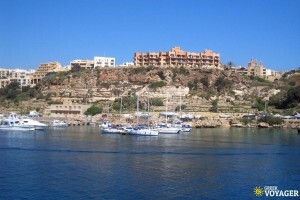 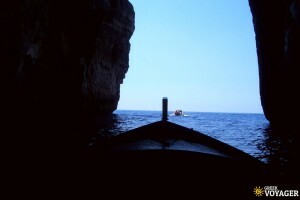 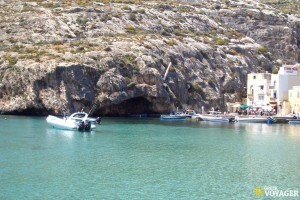 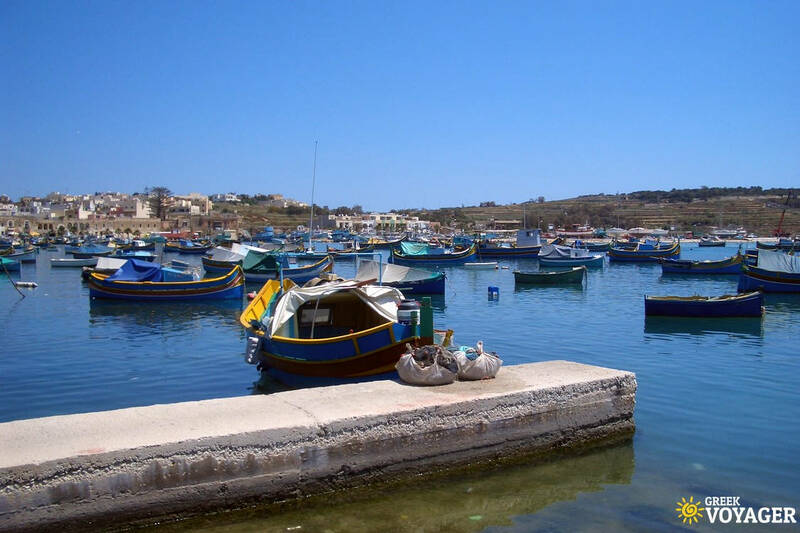 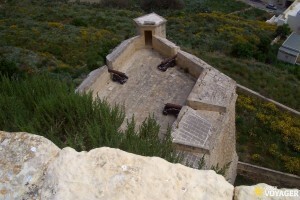 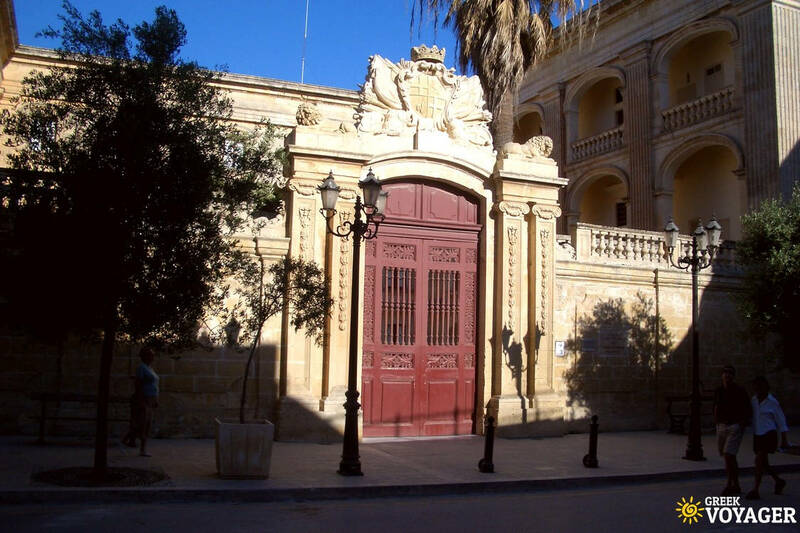 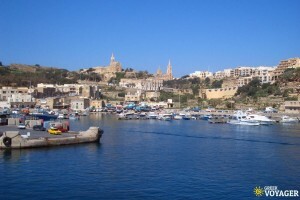 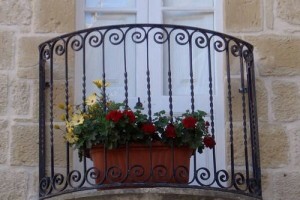 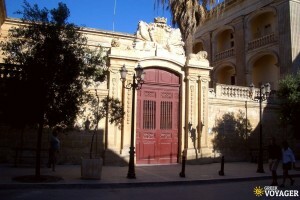 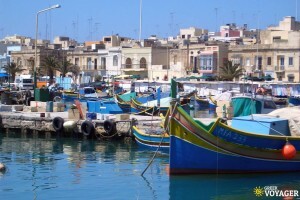 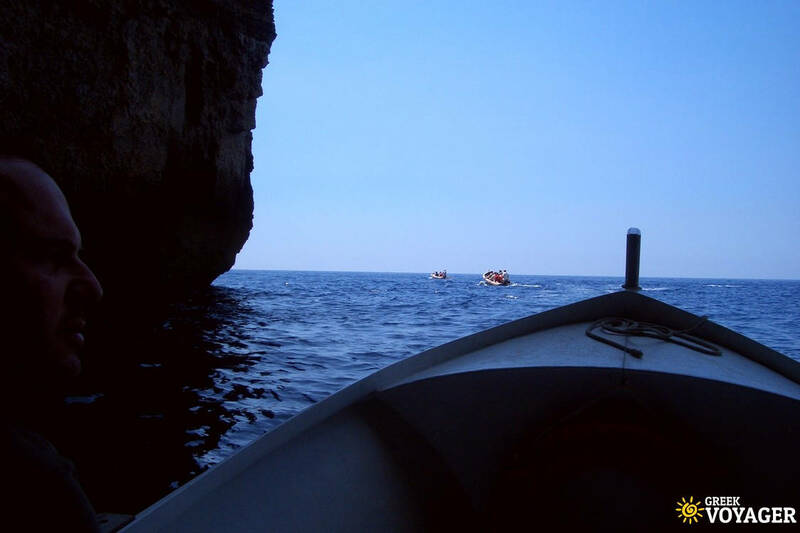 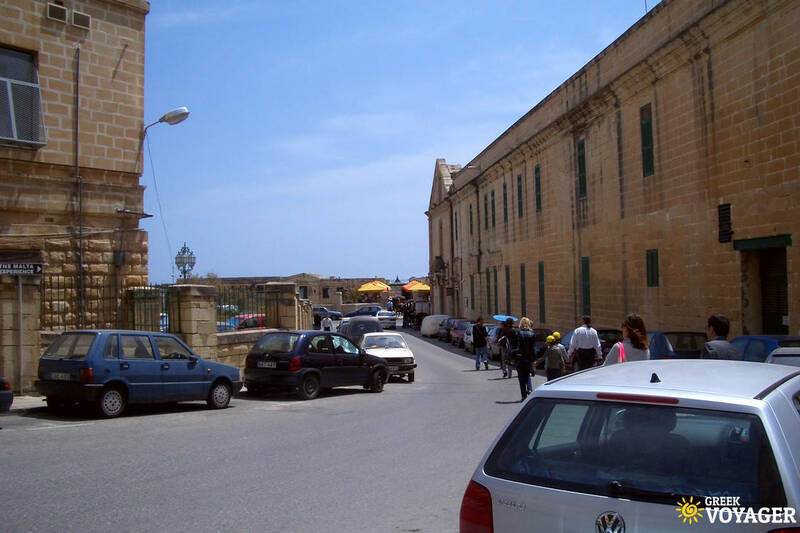 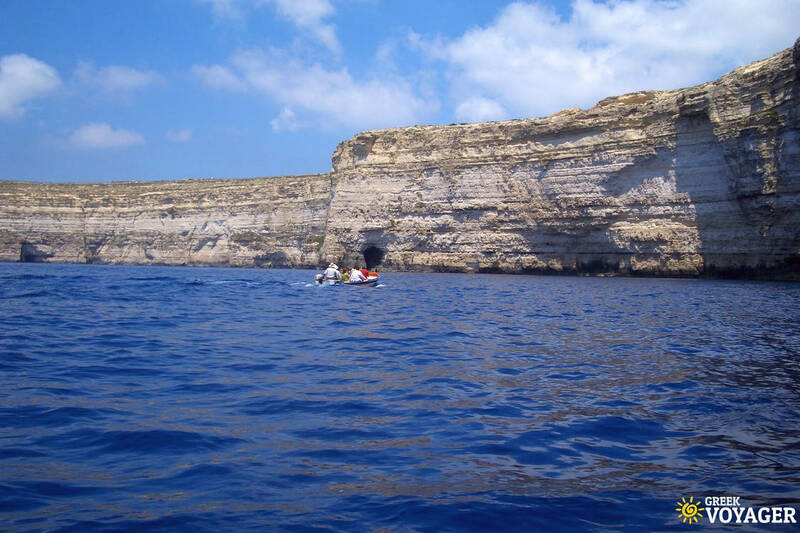 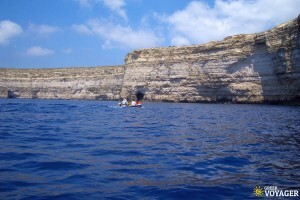 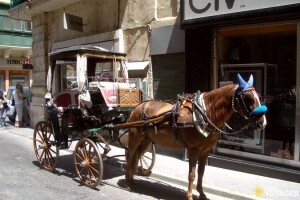 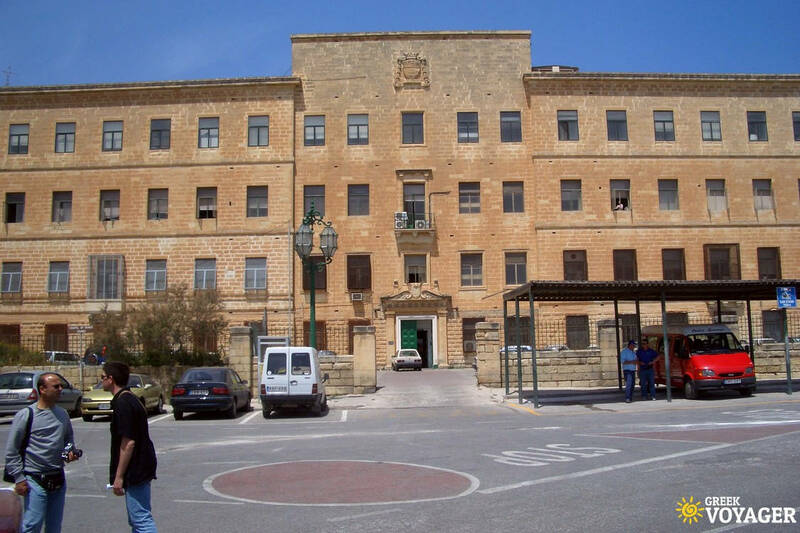 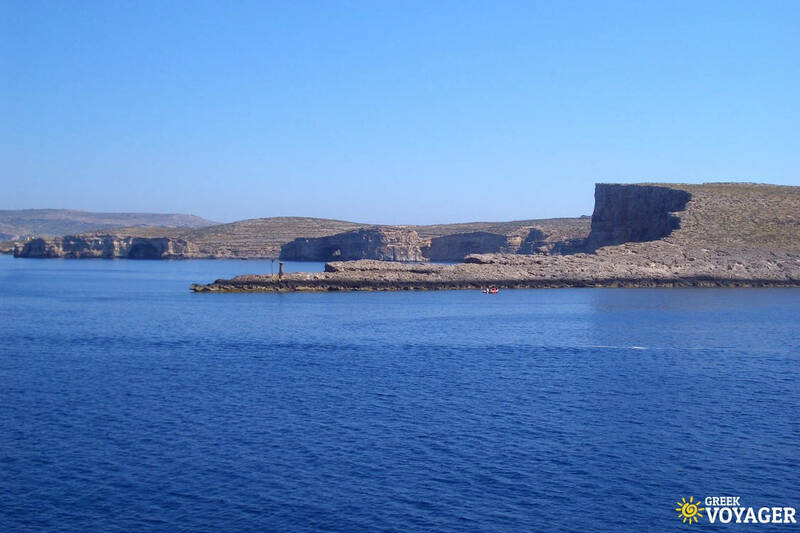 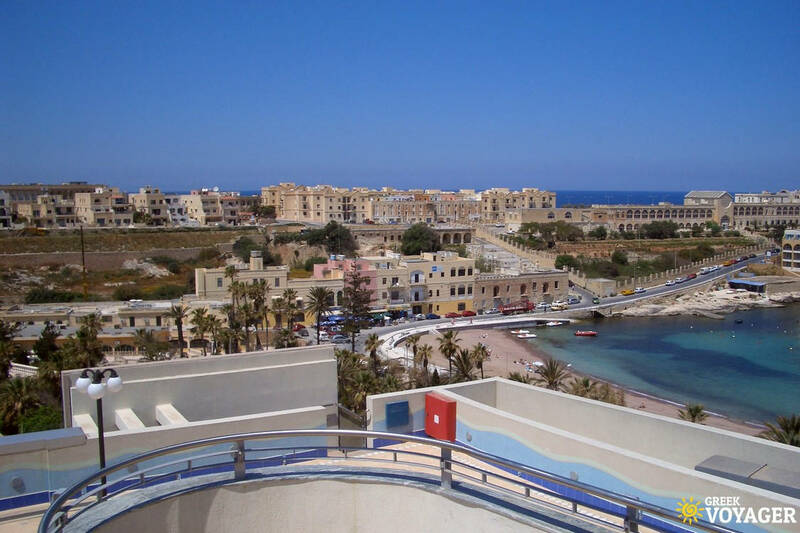 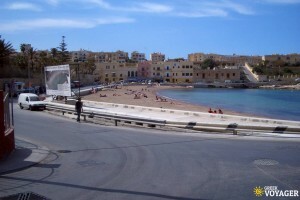 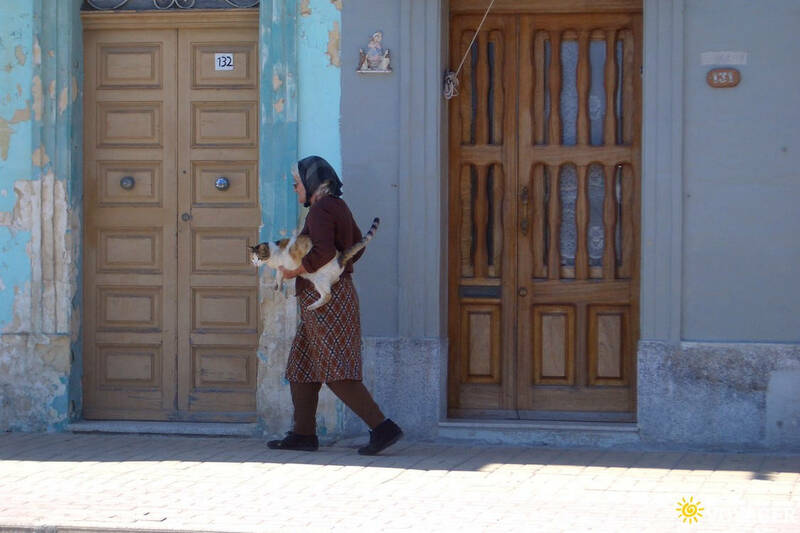 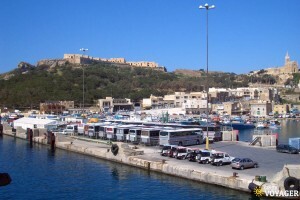 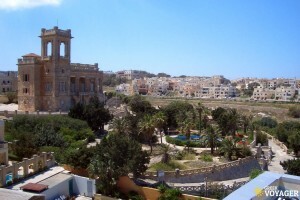 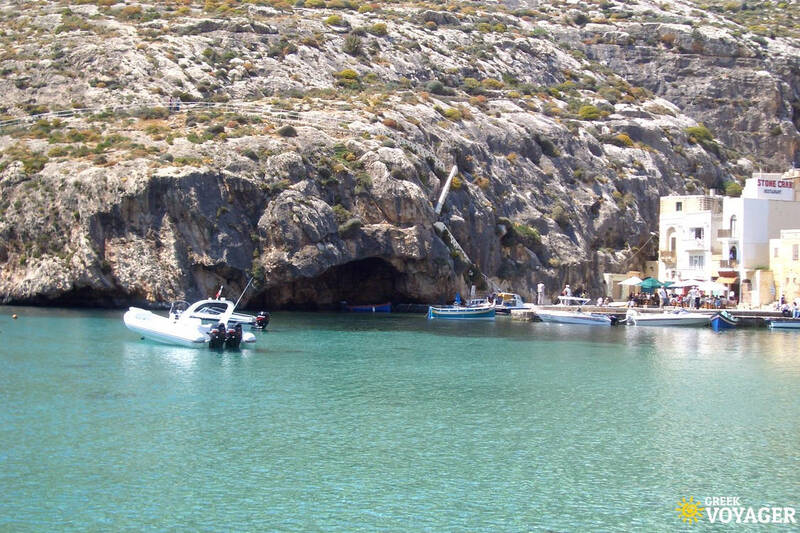 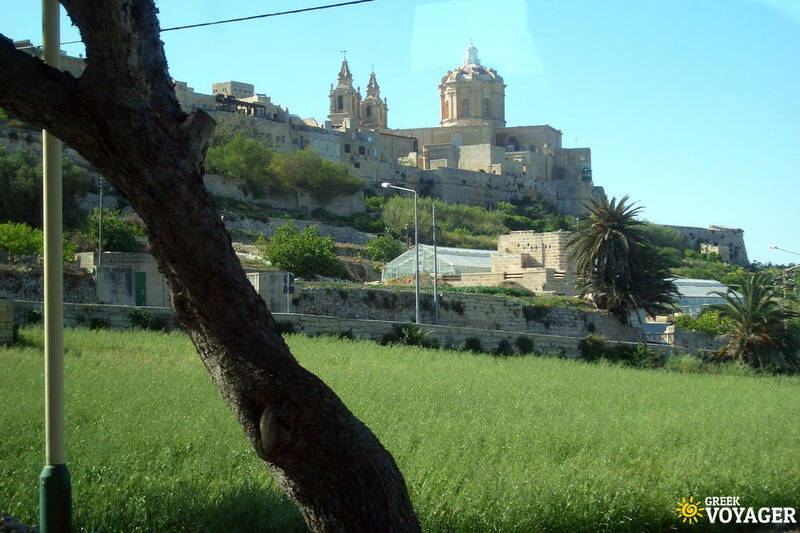 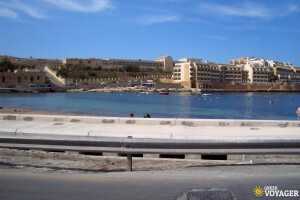 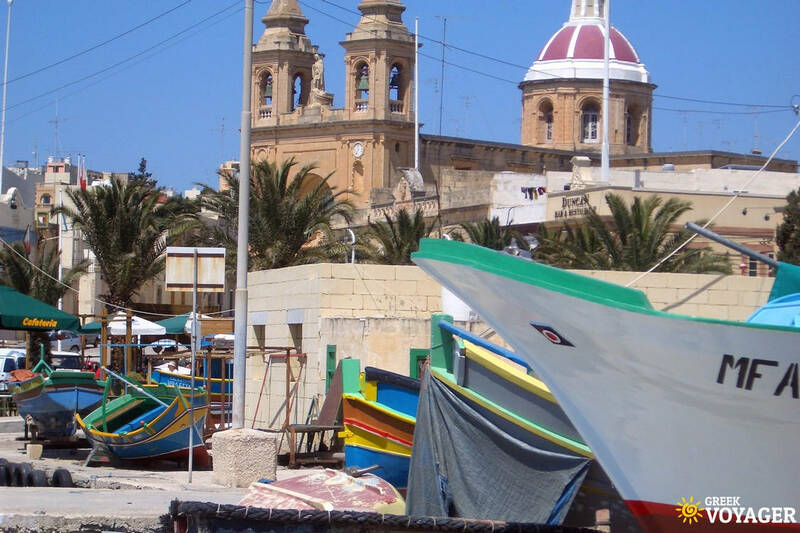 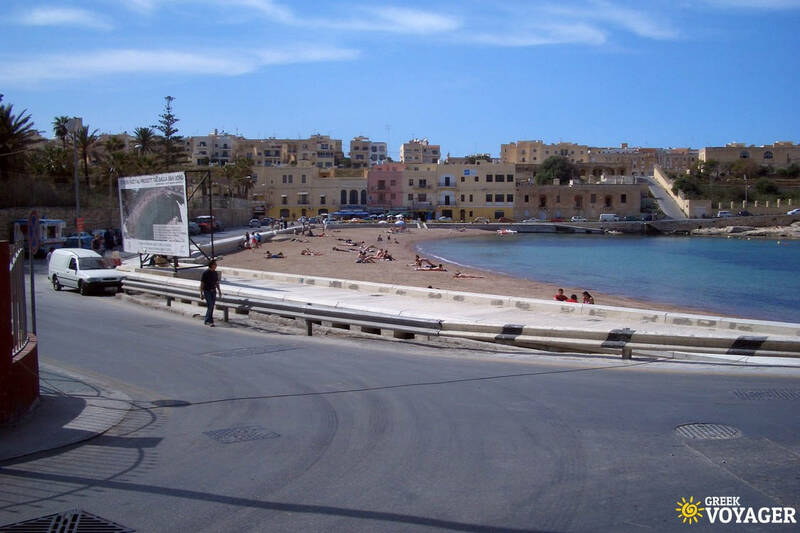 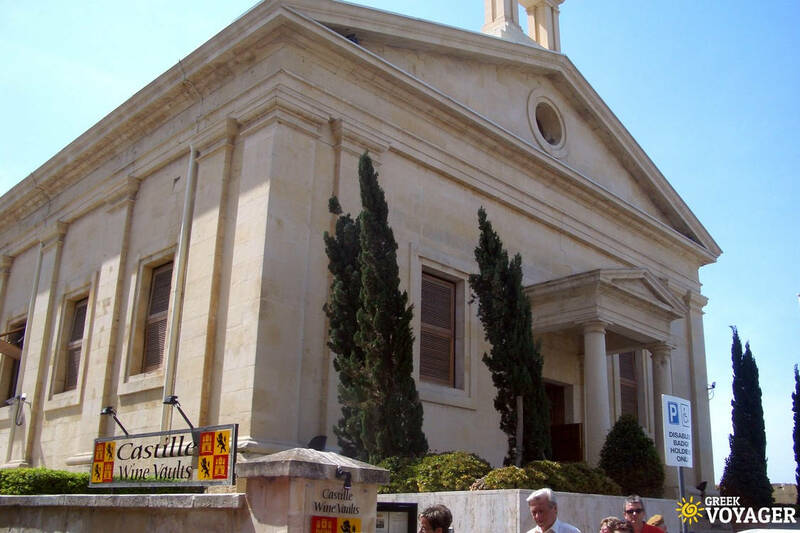 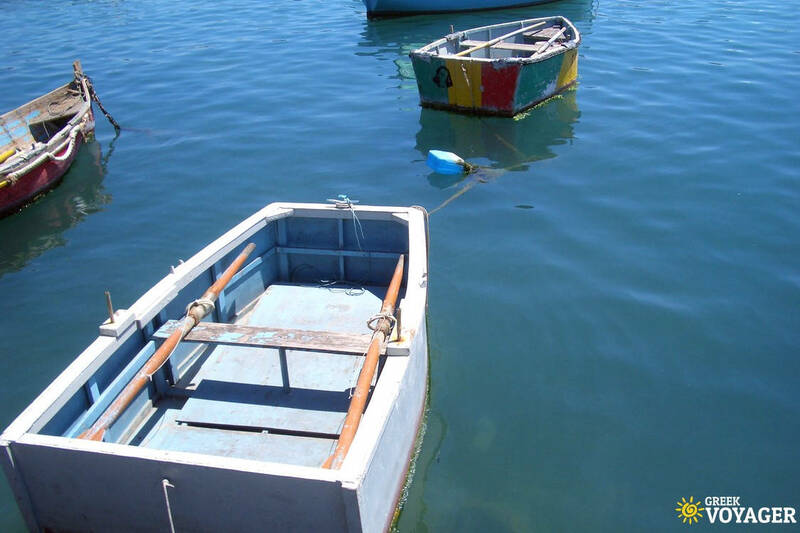 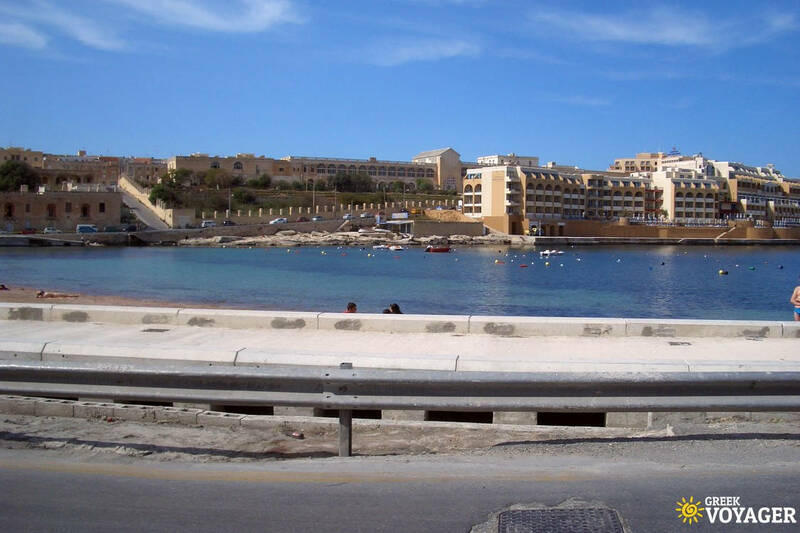 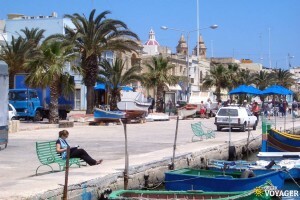 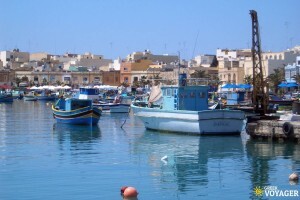 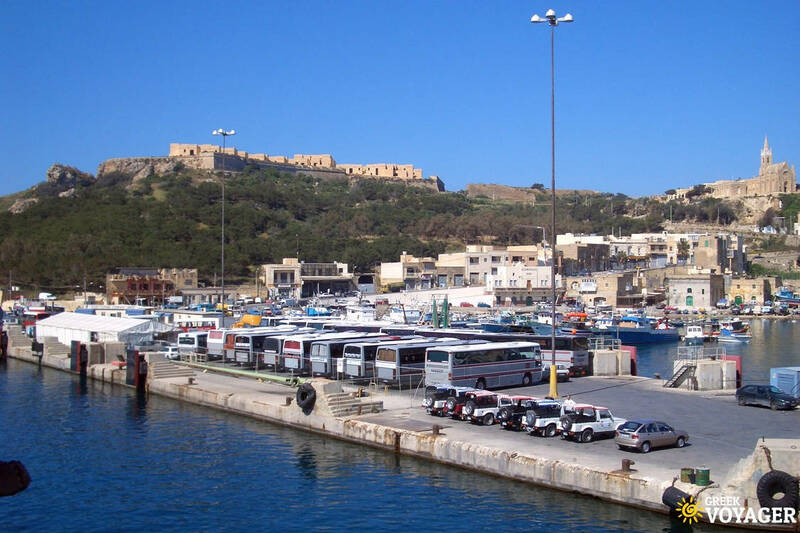 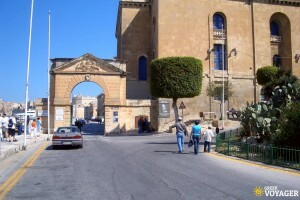 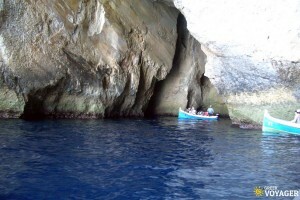 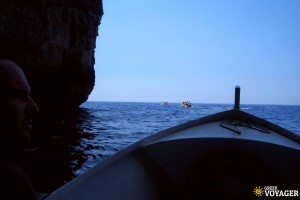 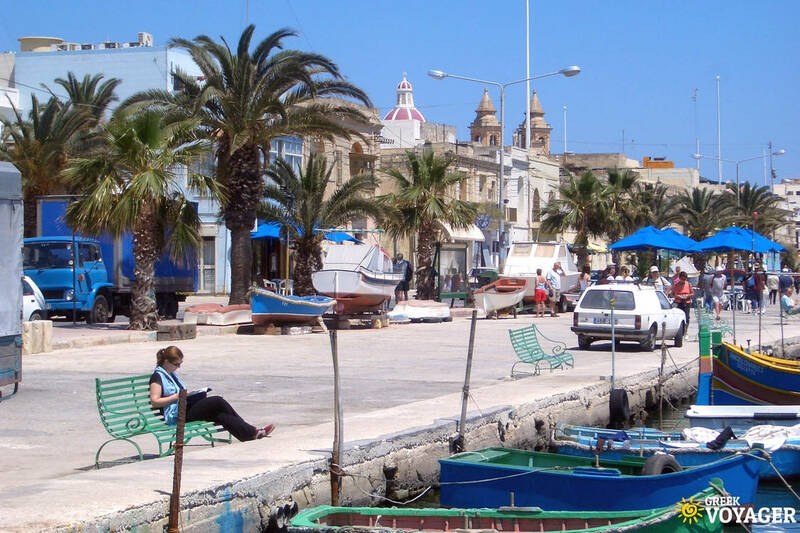 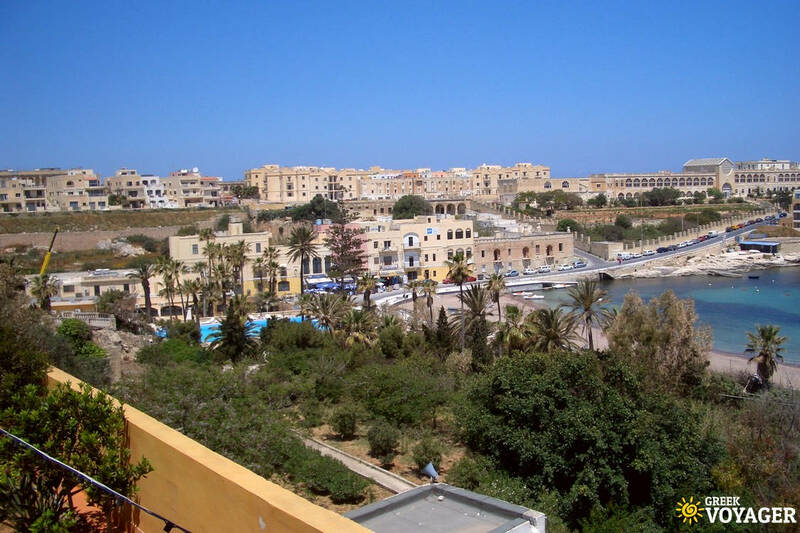 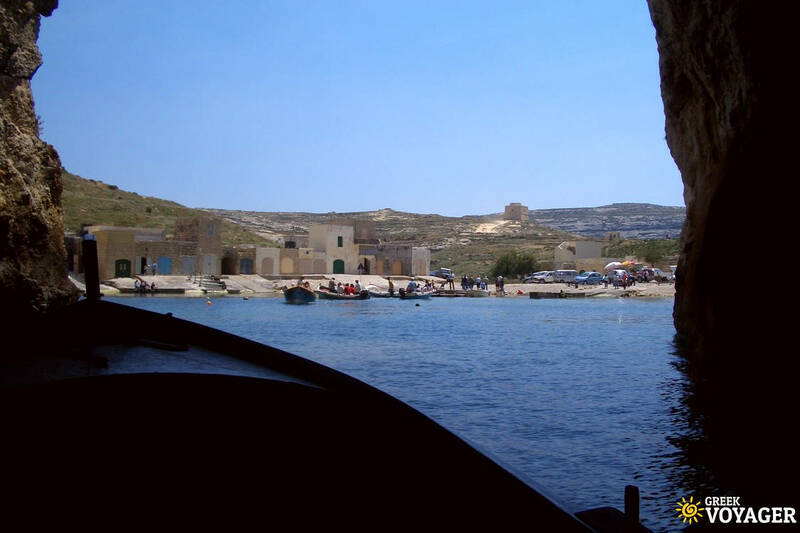 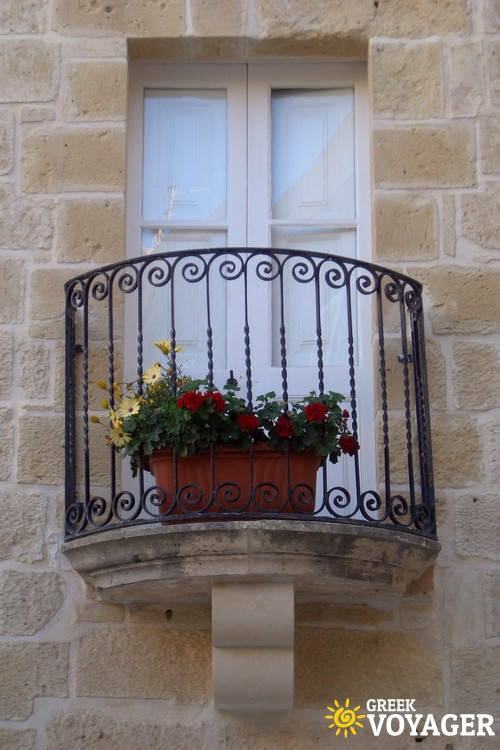 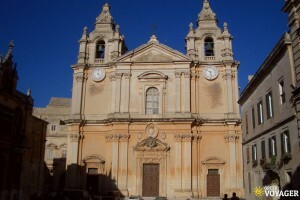 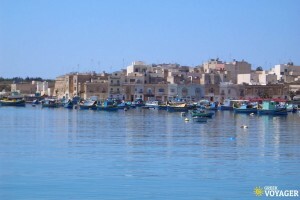 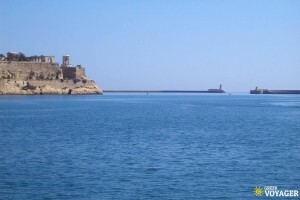 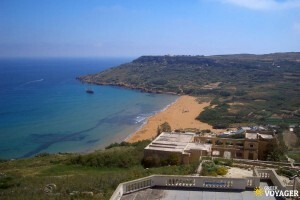 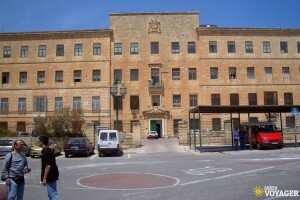 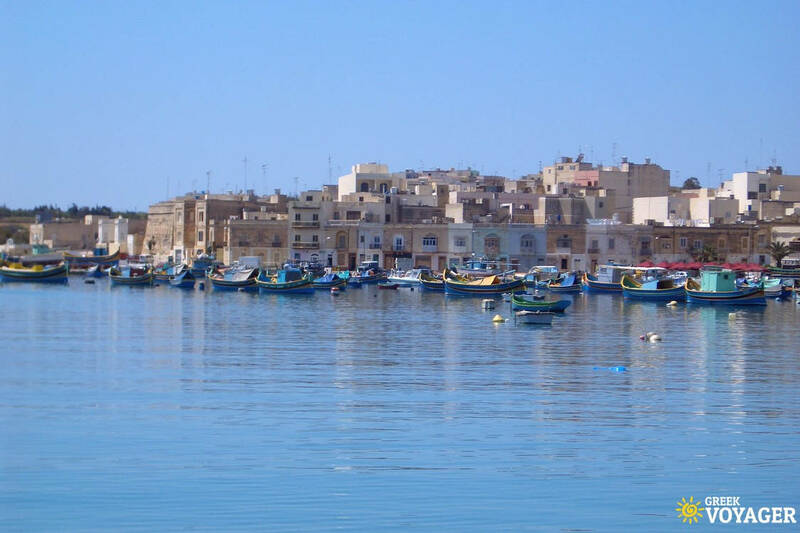 Gozo is more rural, characterized by agriculture, fishing and tourism. 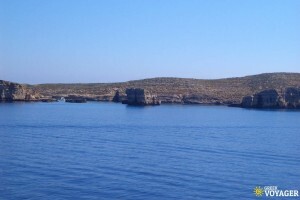 Comino, the smallest one, is mostly uninhabited, having only one hotel. 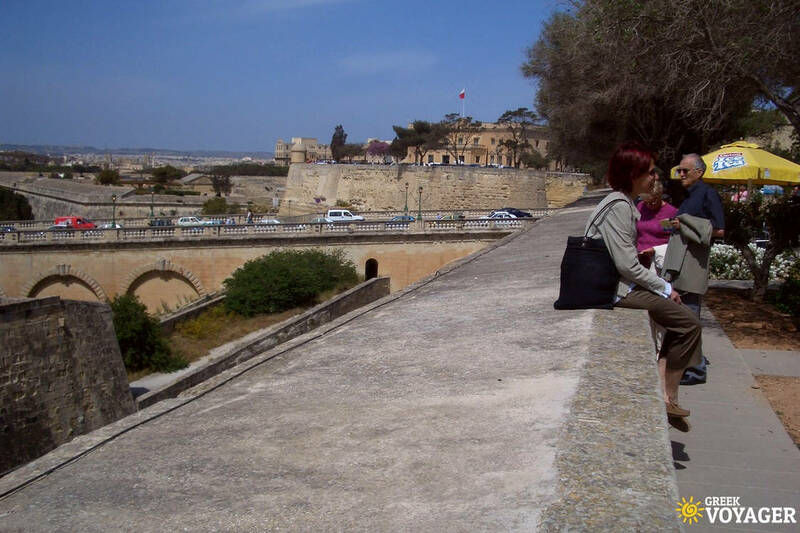 Sunny weather, beautiful and intriguing history. 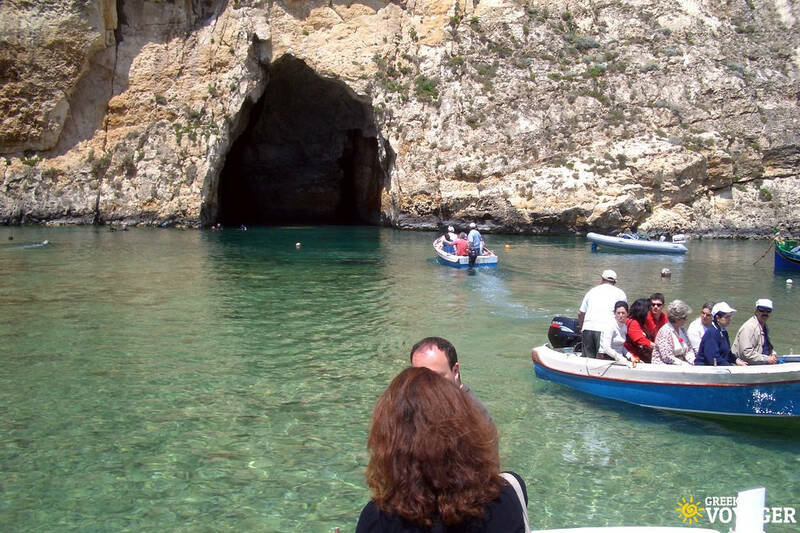 A place worth to visit. 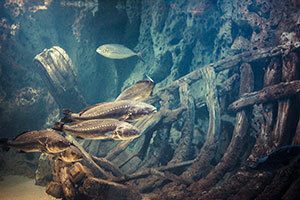 The aquarium has 26 tanks including a walk-through tunnel for adults and another one specially designed for children. 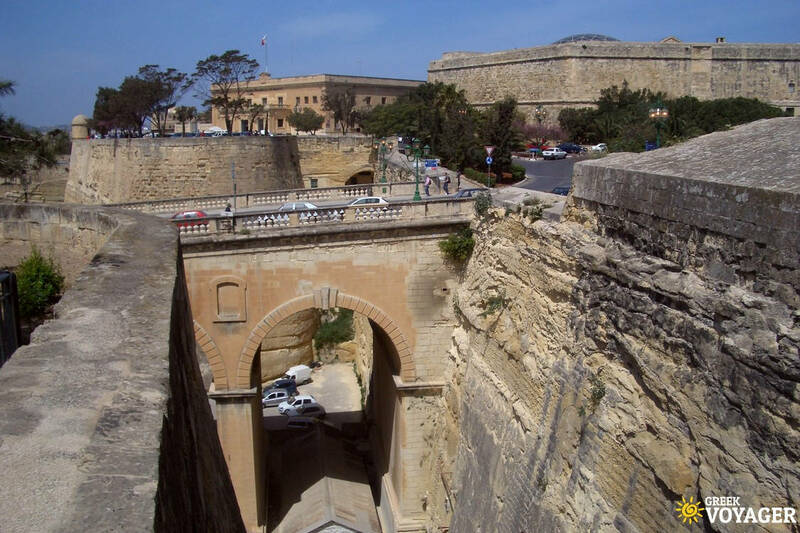 It presents Malta’s rich natural and cultural heritage including replicas of a submarine, a World War II bomber and others. 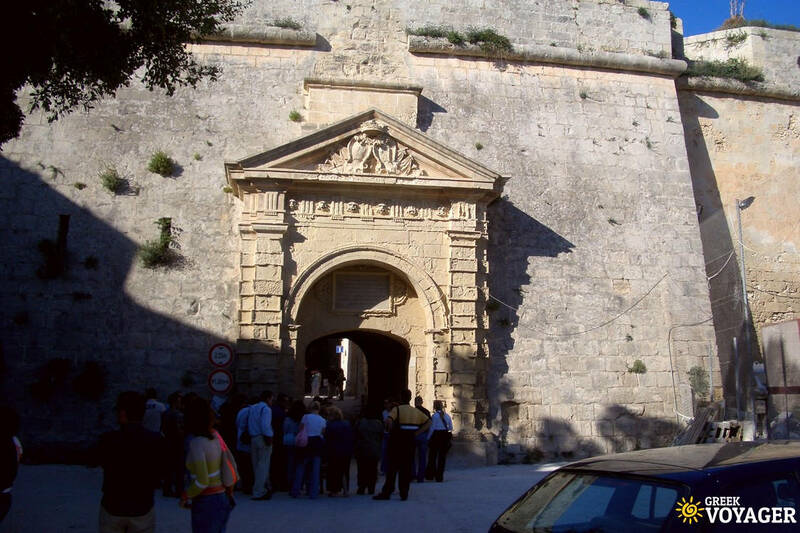 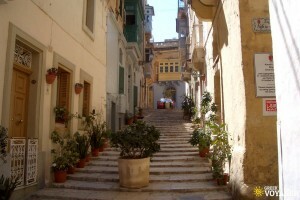 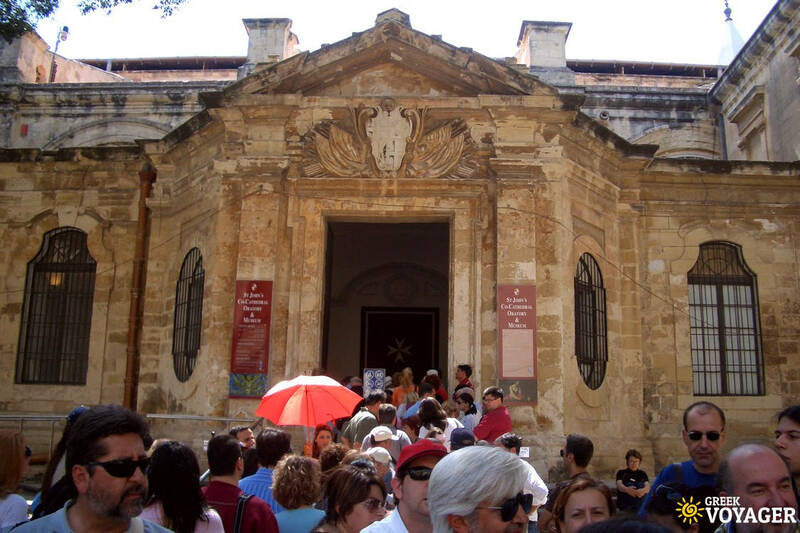 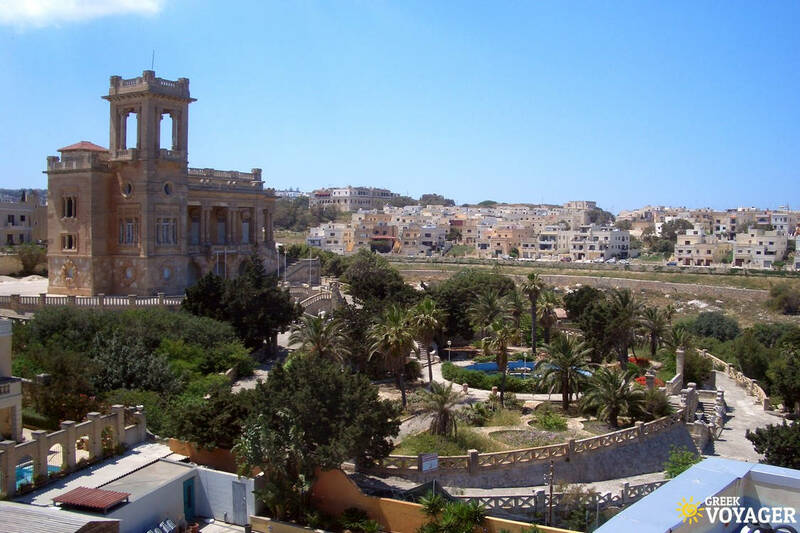 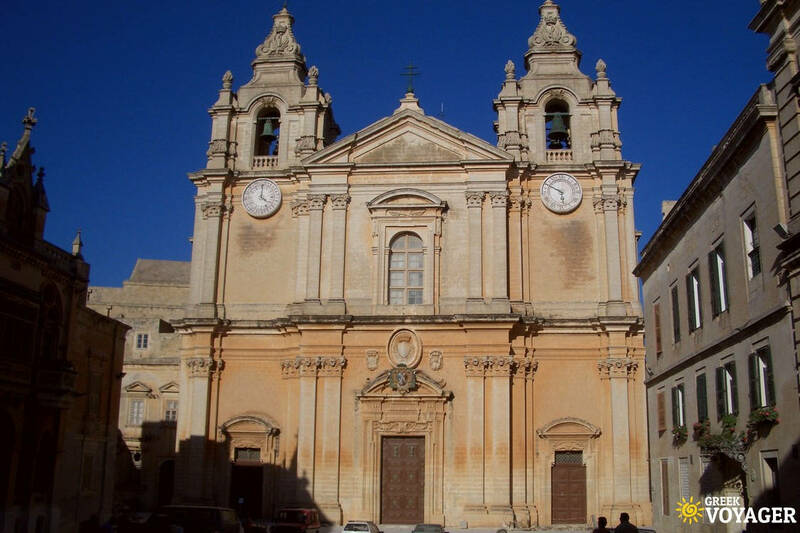 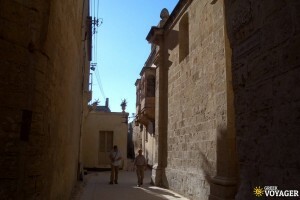 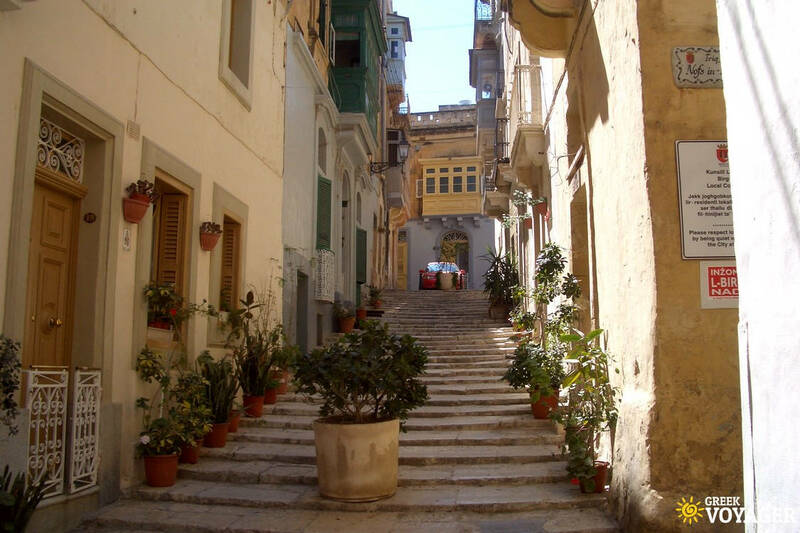 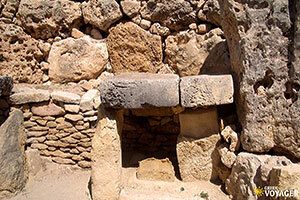 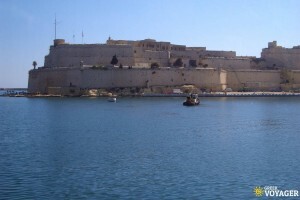 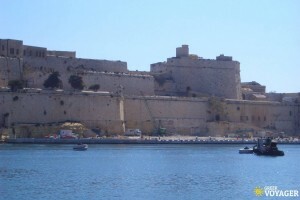 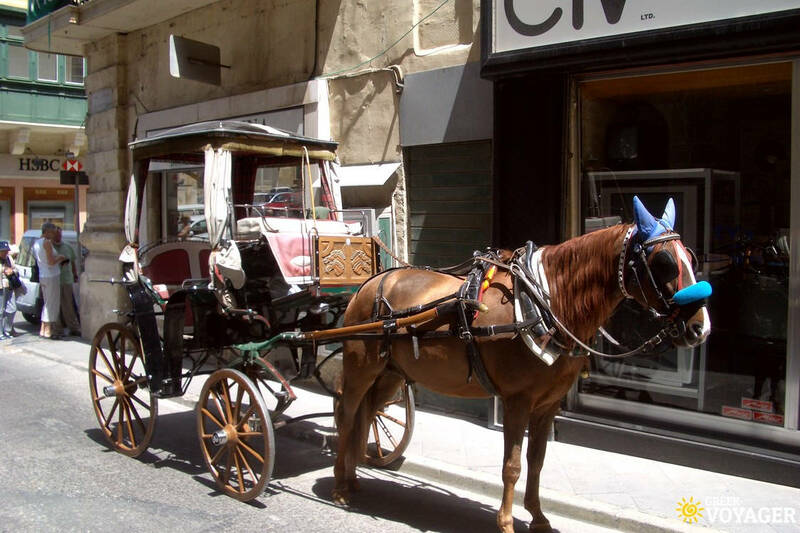 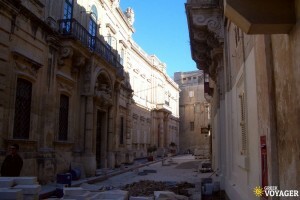 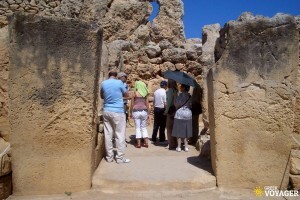 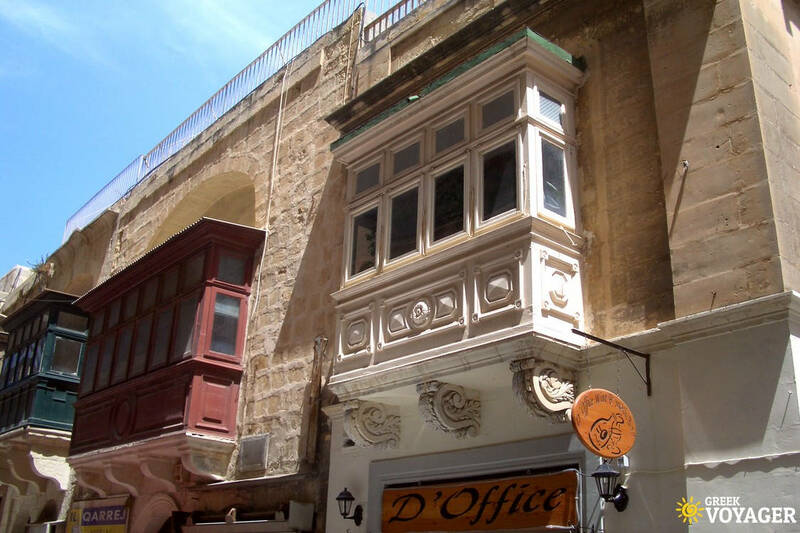 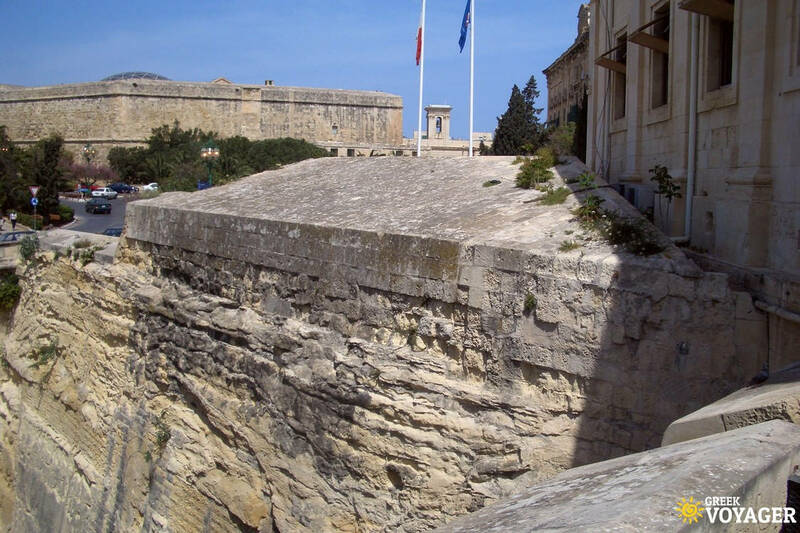 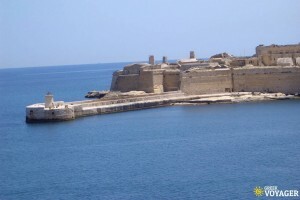 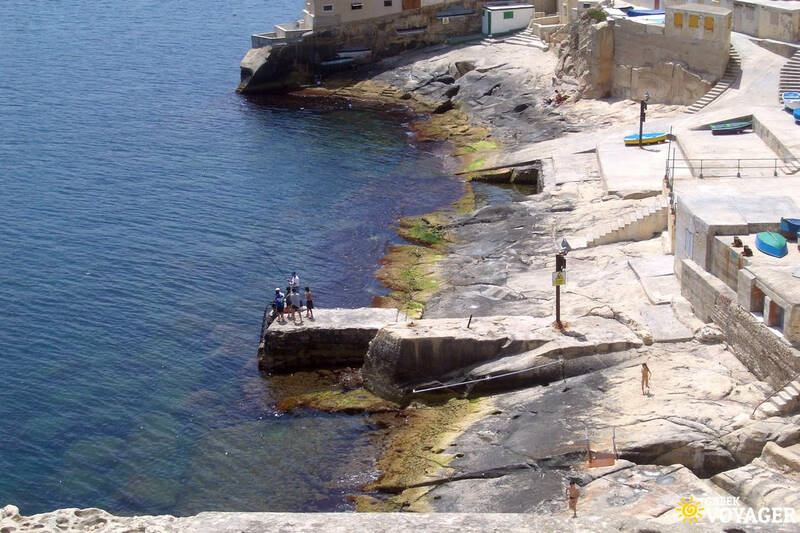 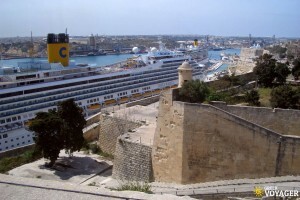 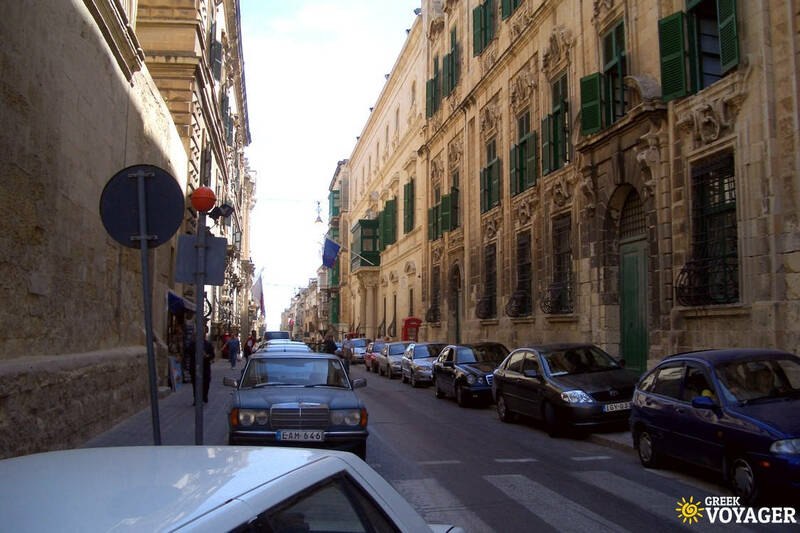 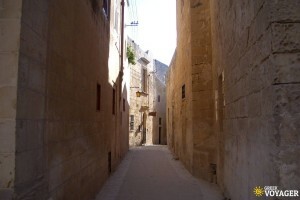 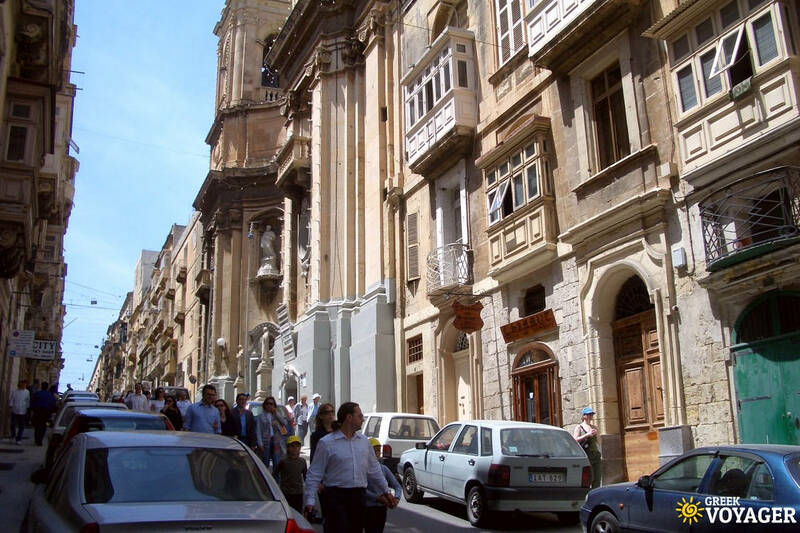 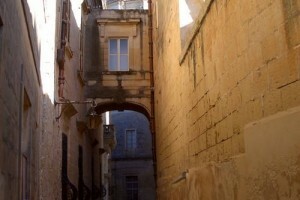 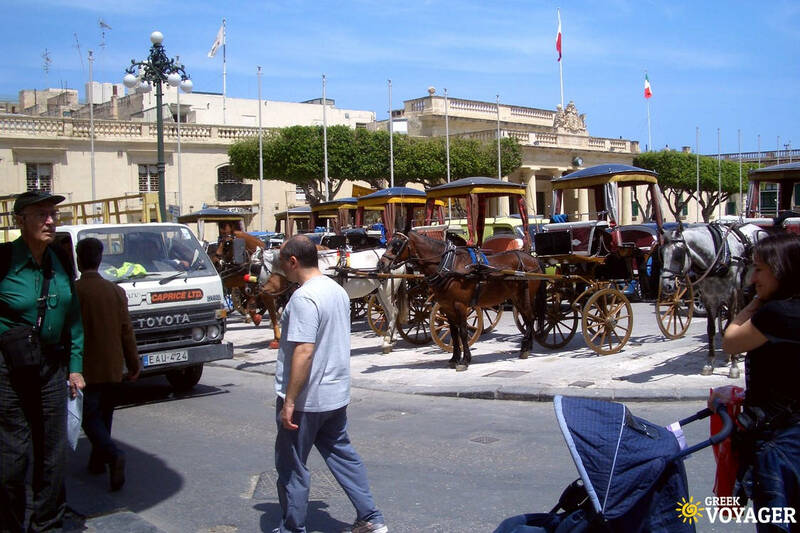 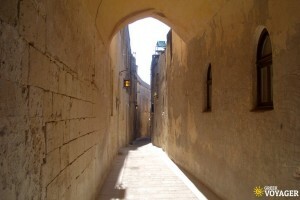 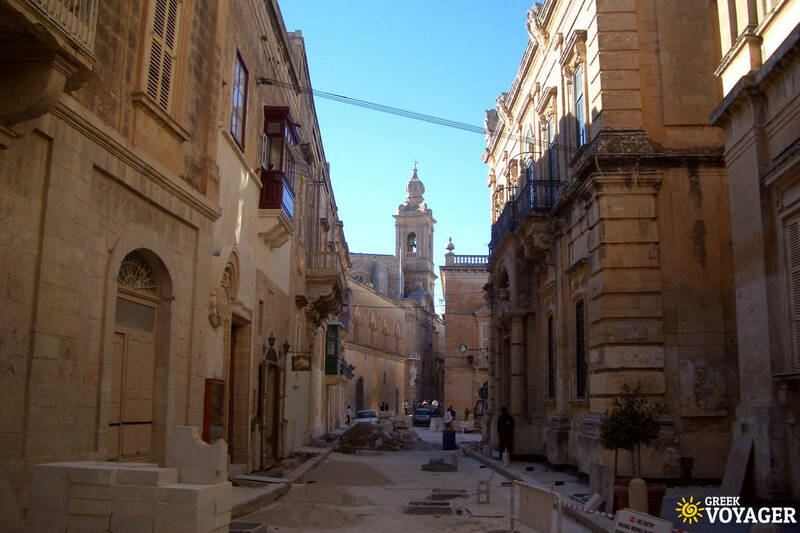 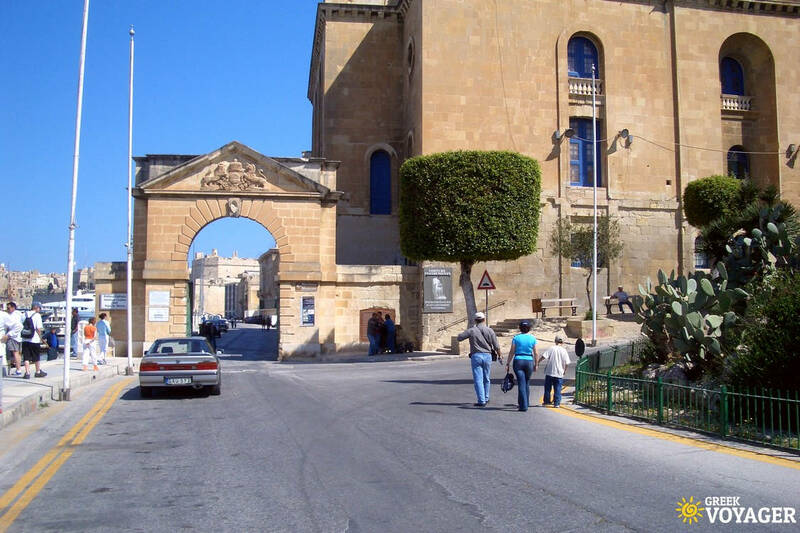 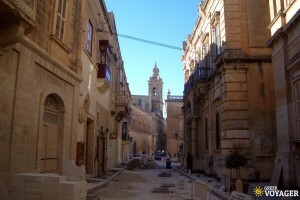 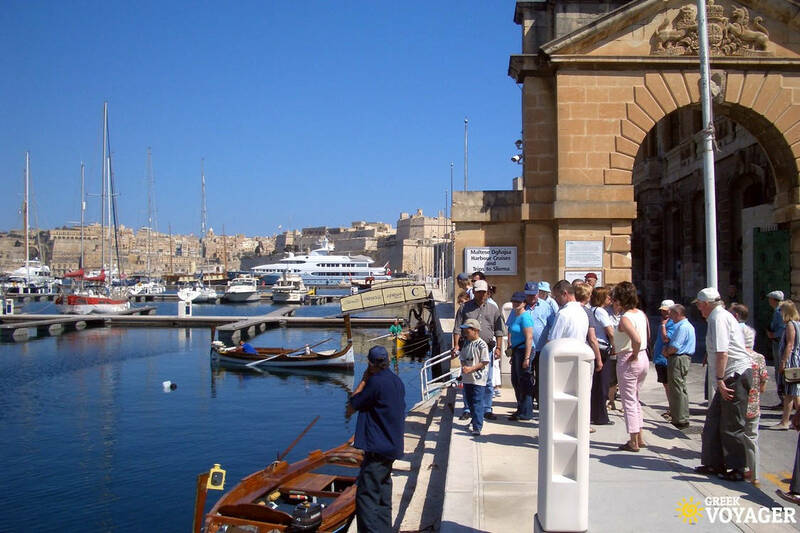 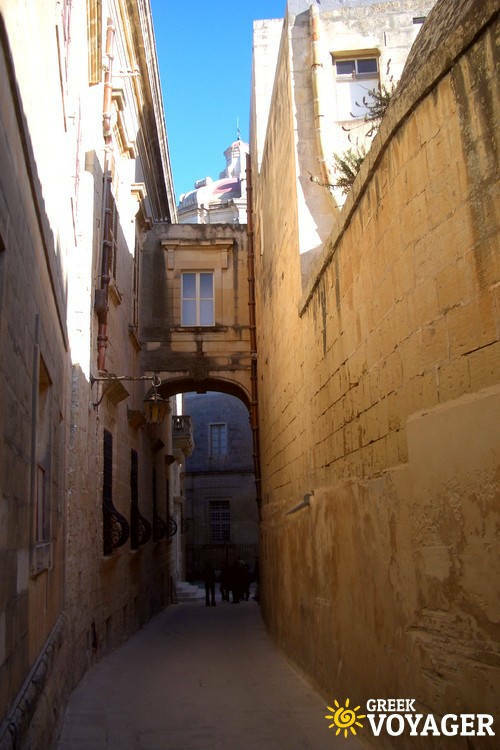 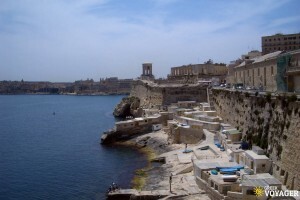 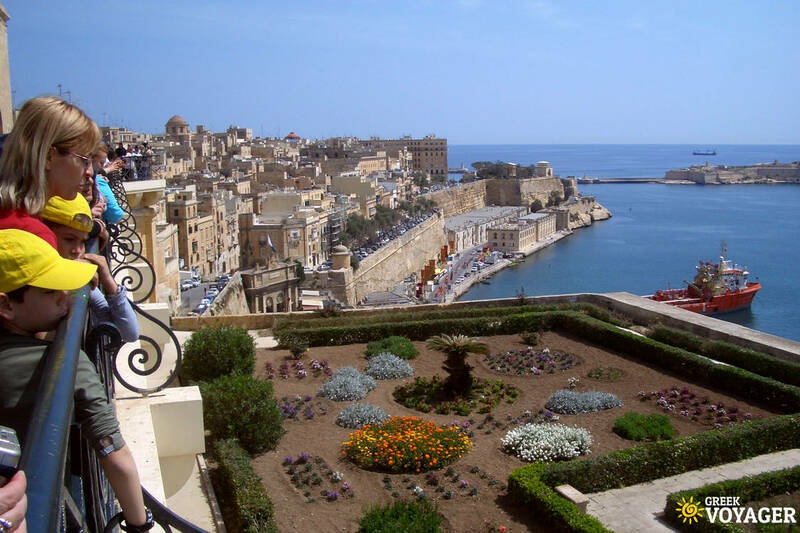 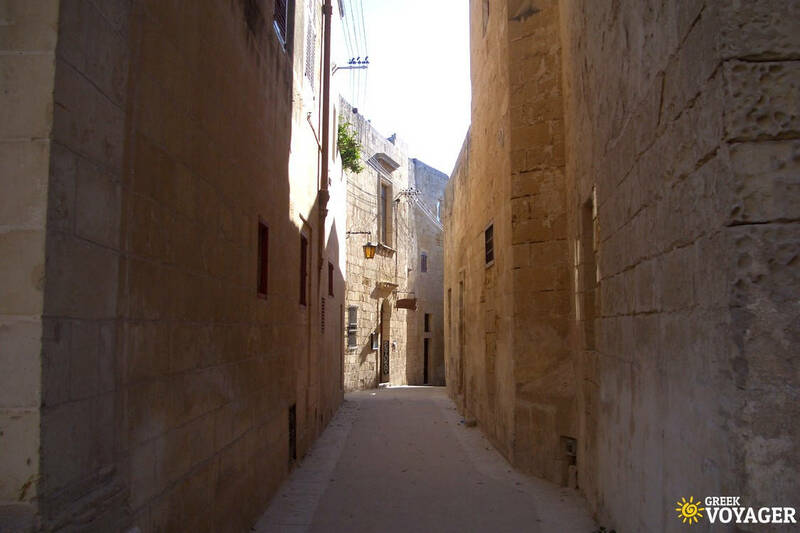 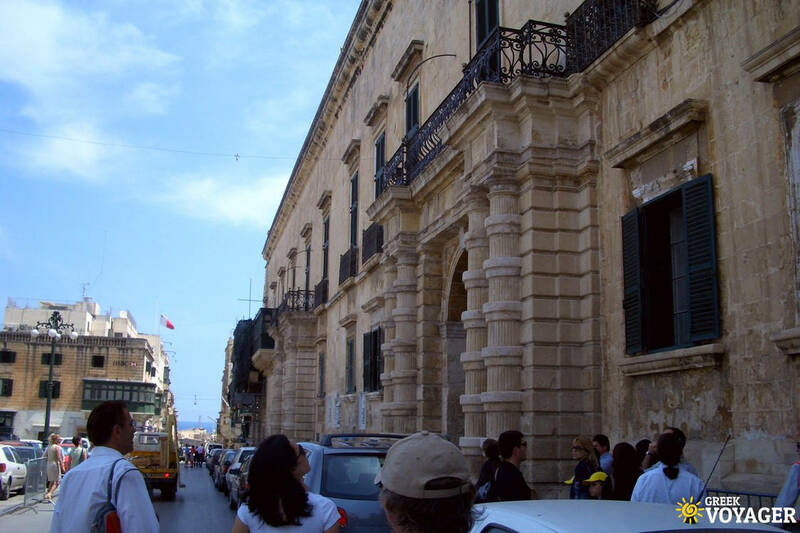 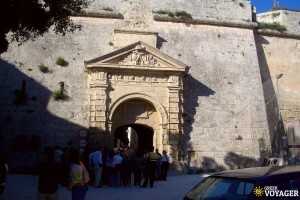 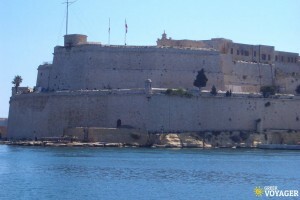 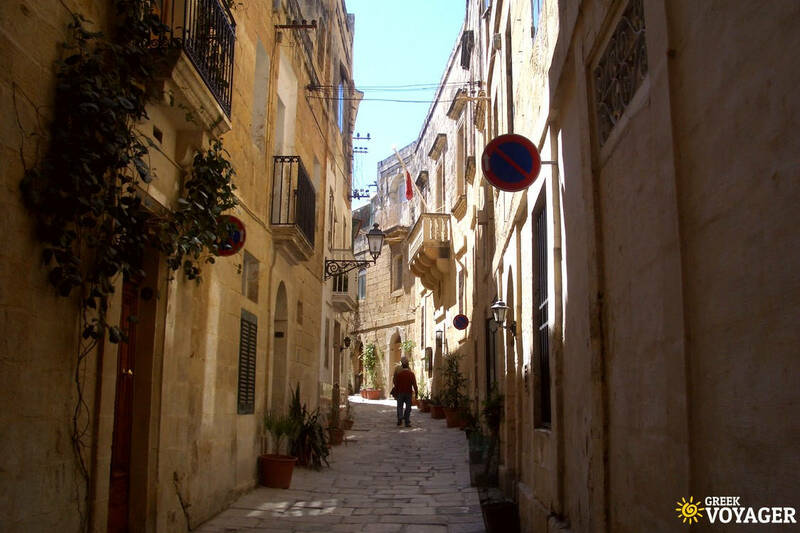 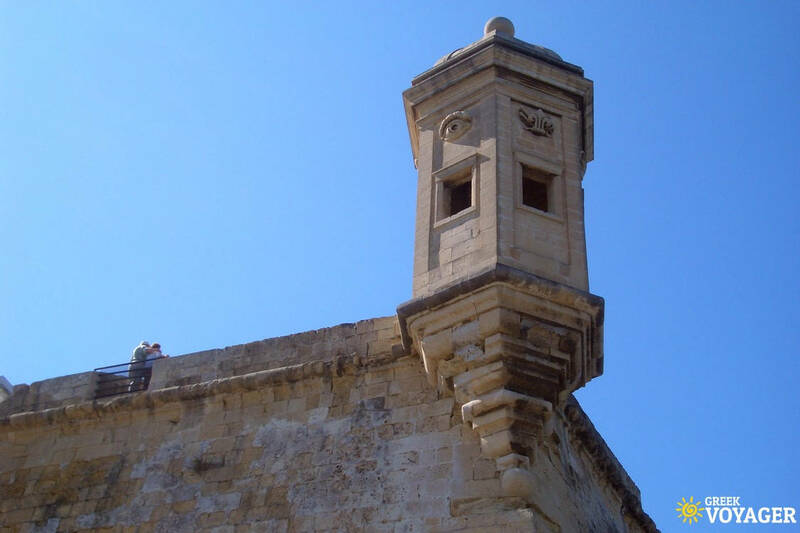 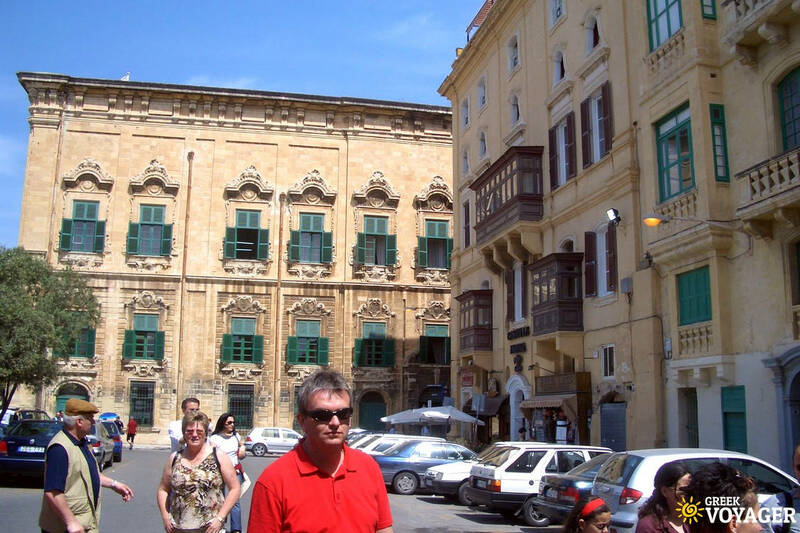 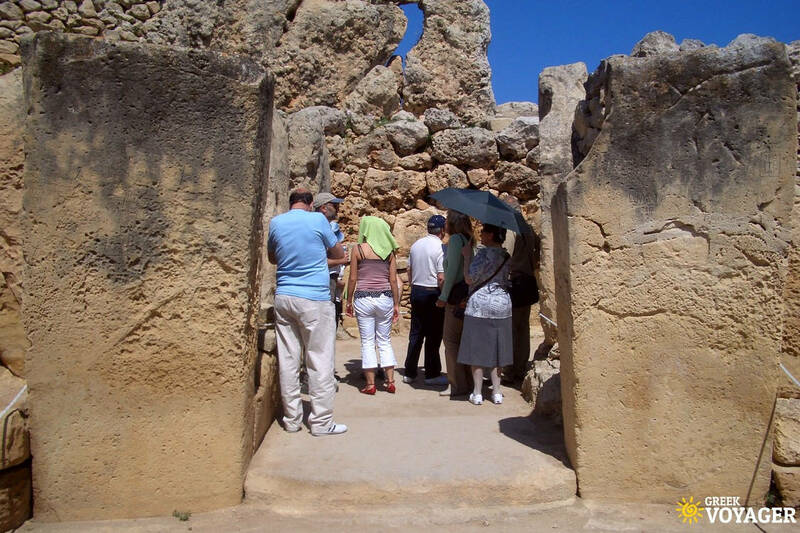 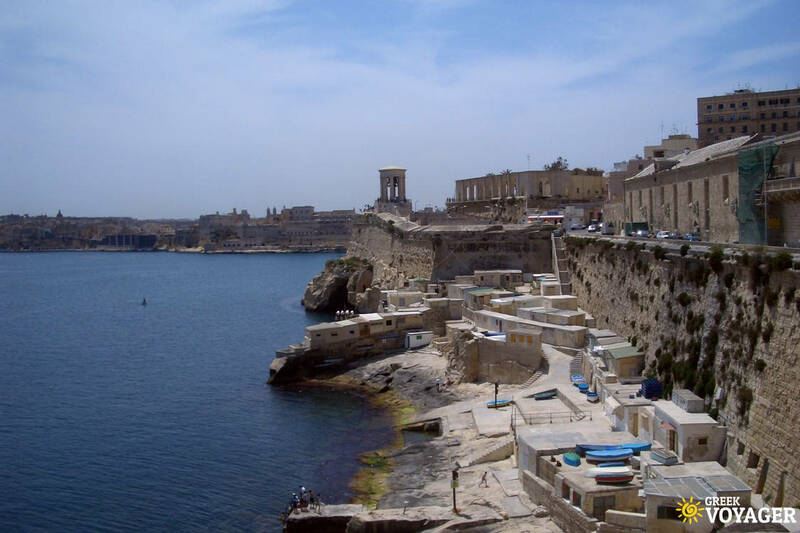 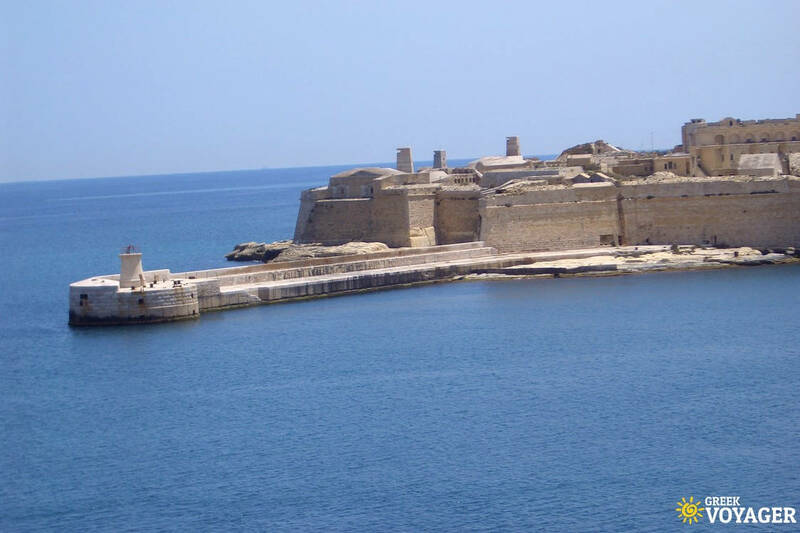 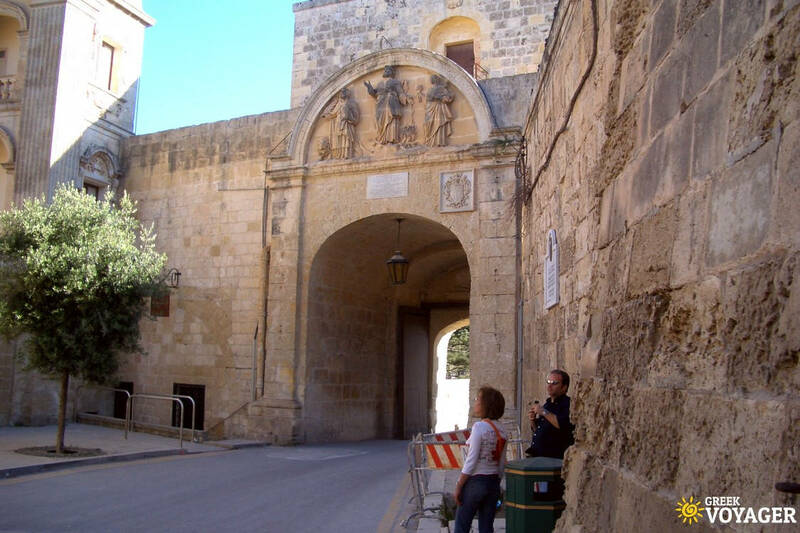 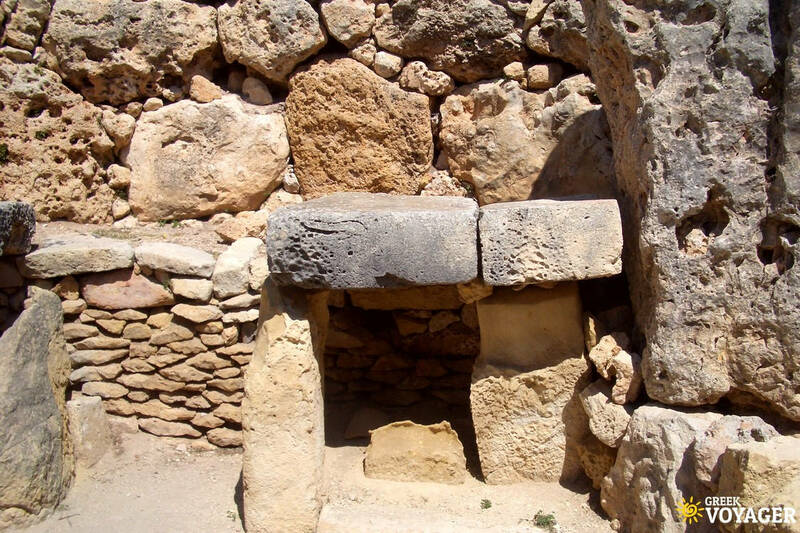 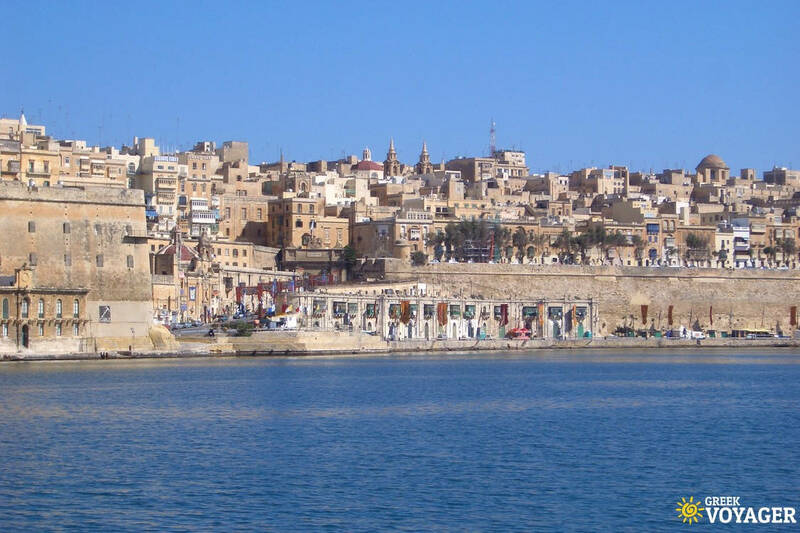 Malta has 9 UNESCO World Heritage Sites: Hal Saflieni Hypogeum, Valletta and seven Megalithic Temples.